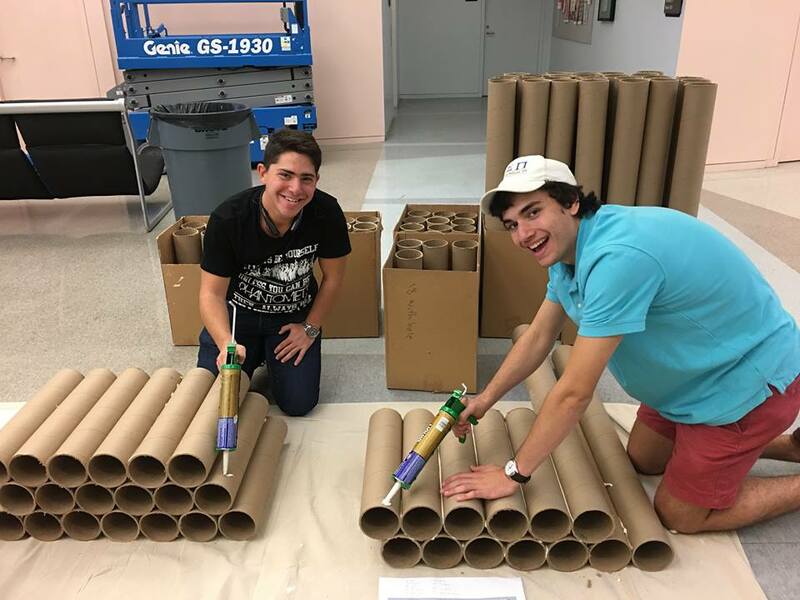 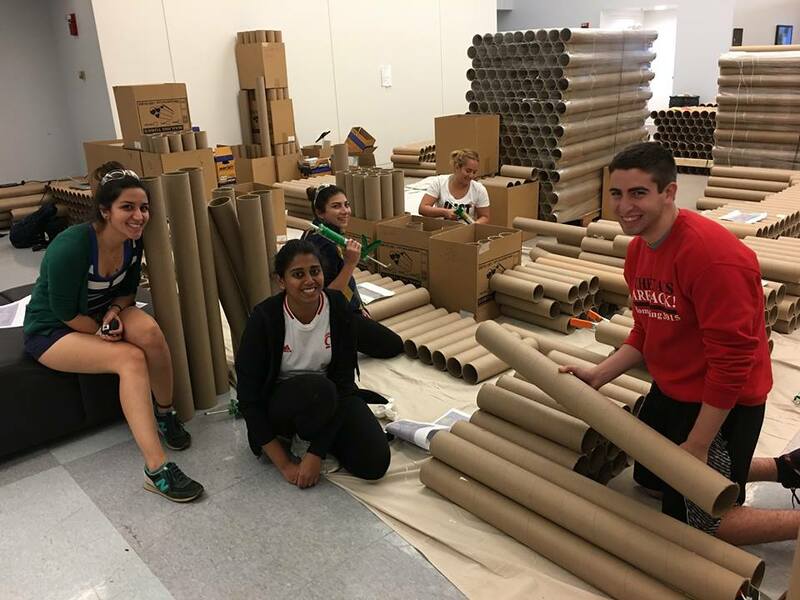 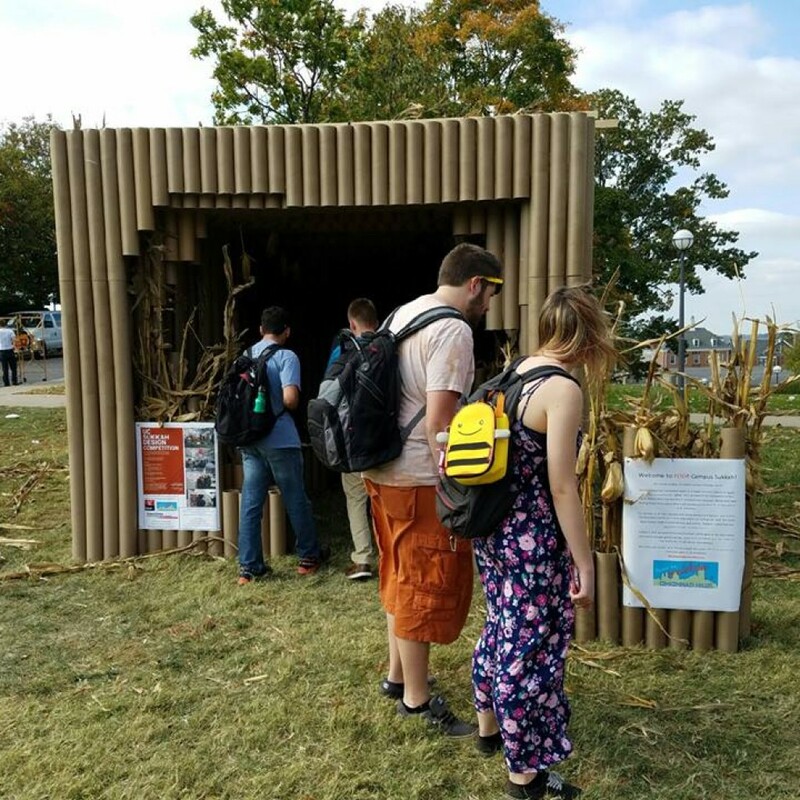 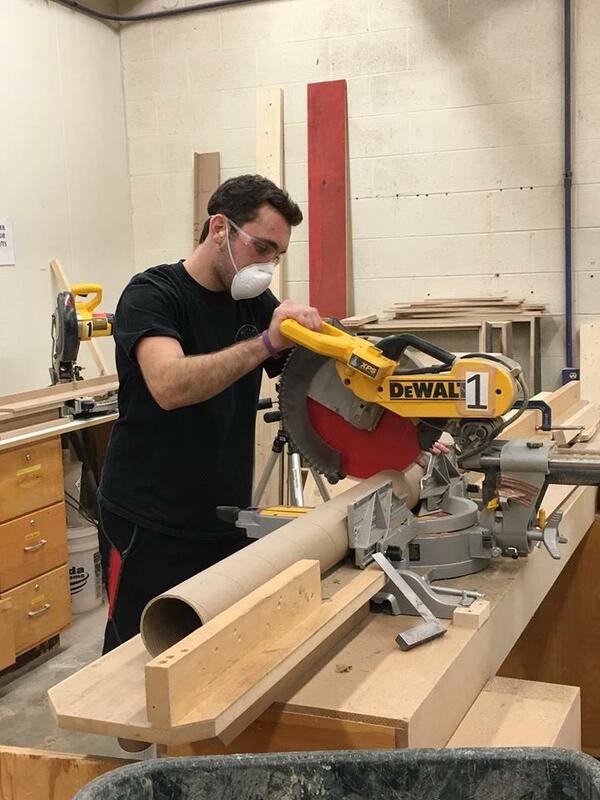 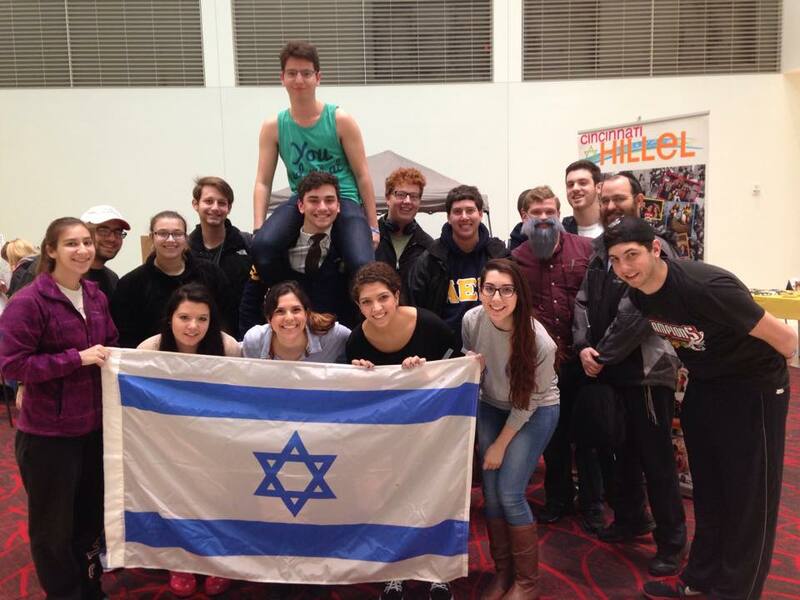 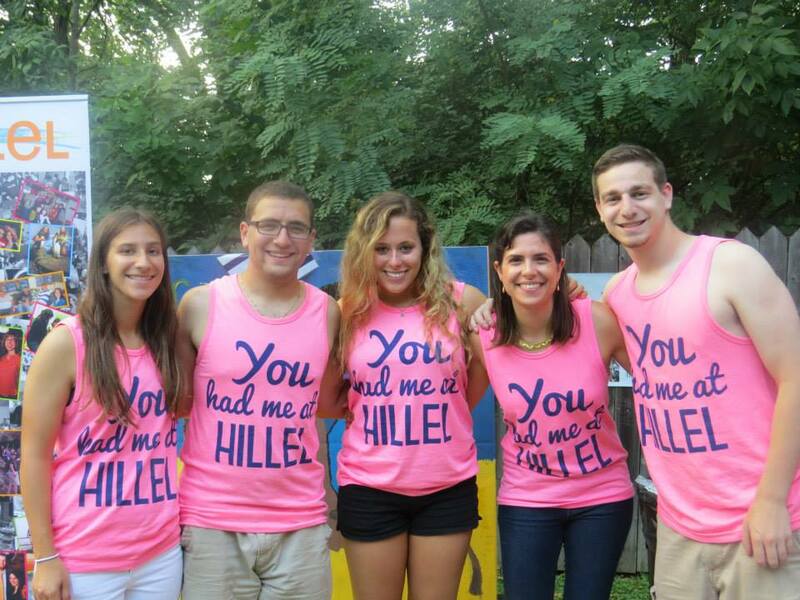 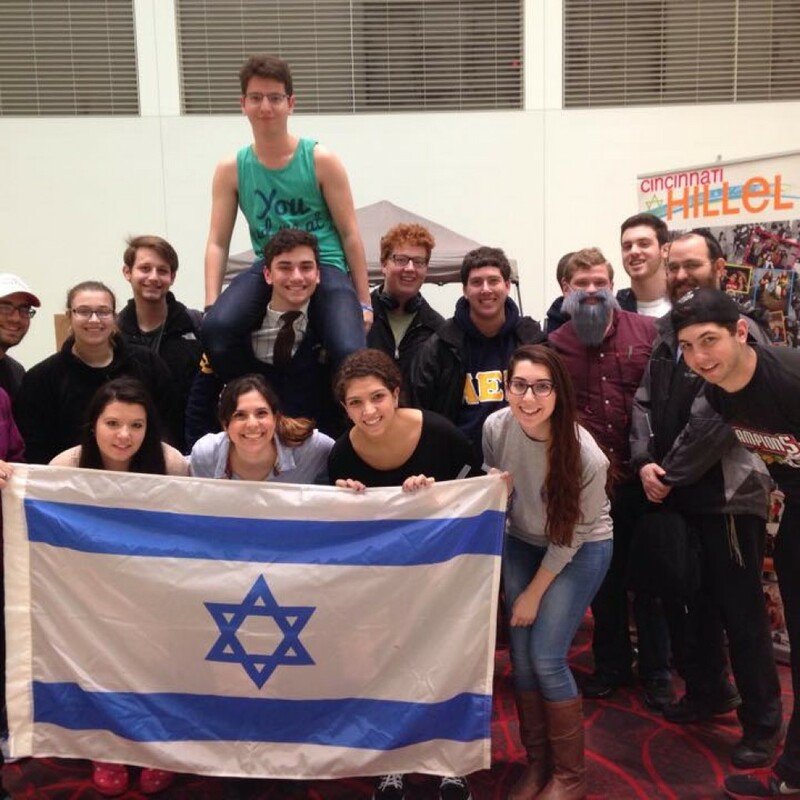 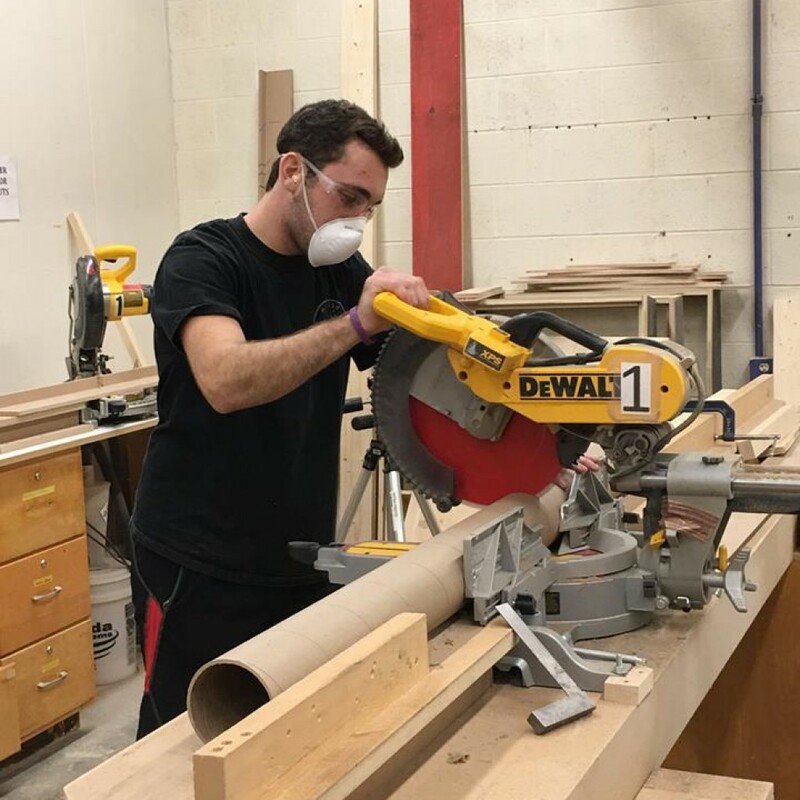 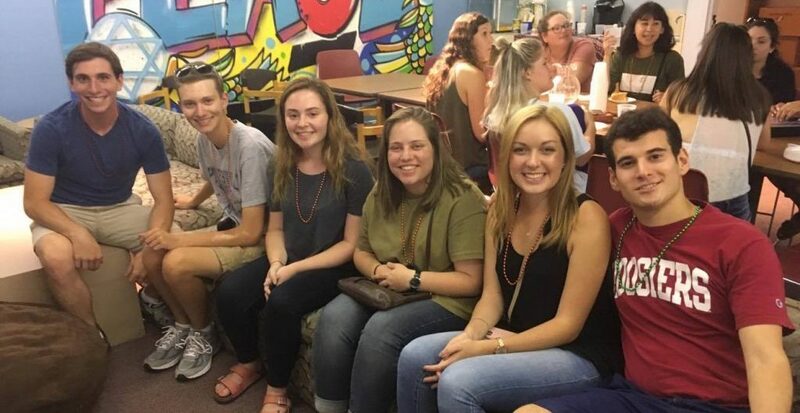 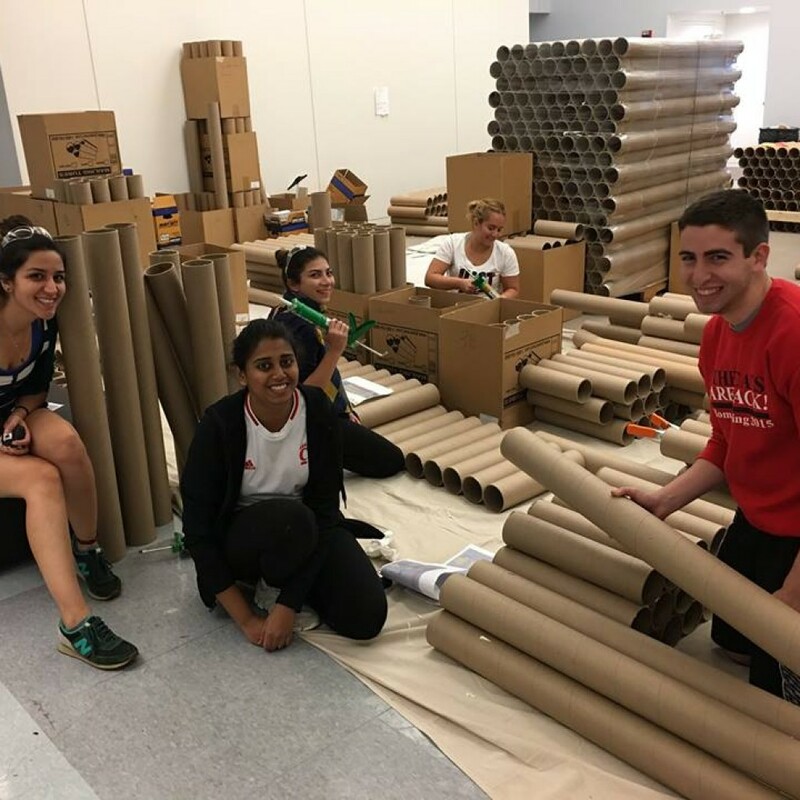 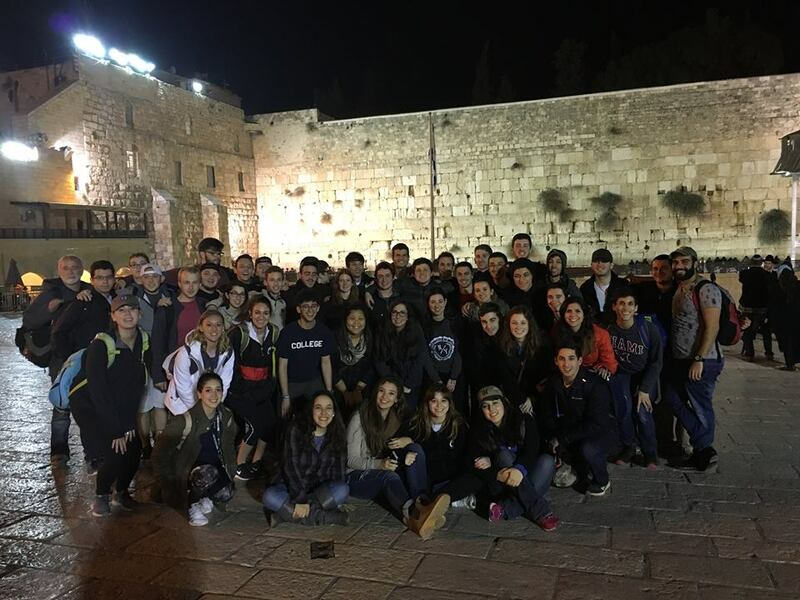 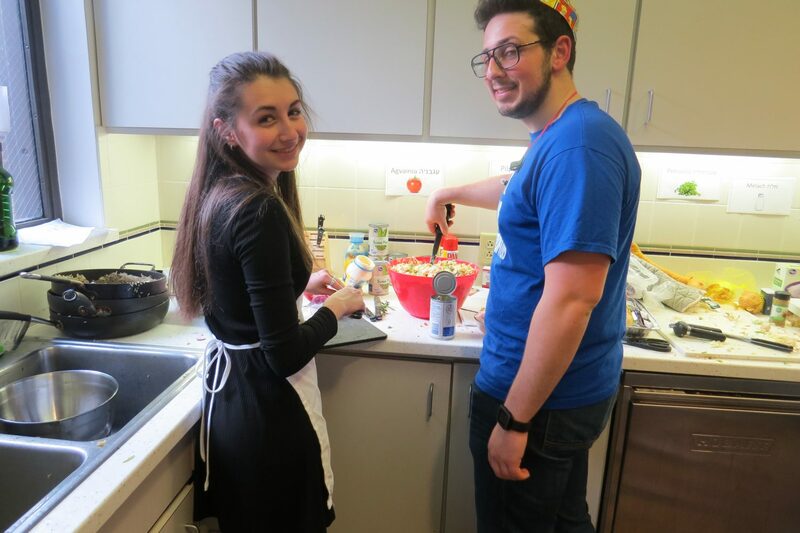 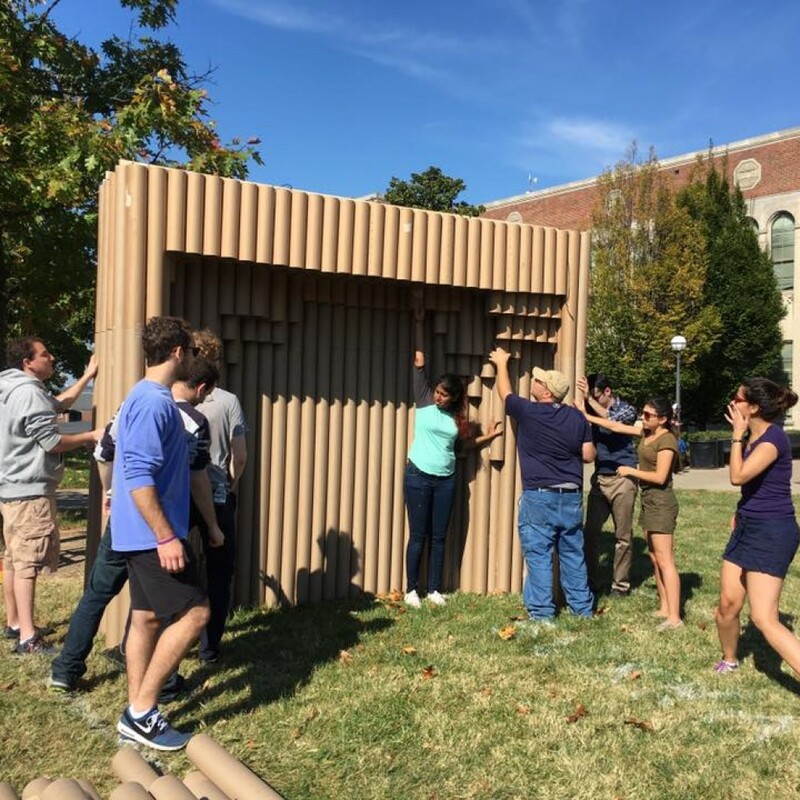 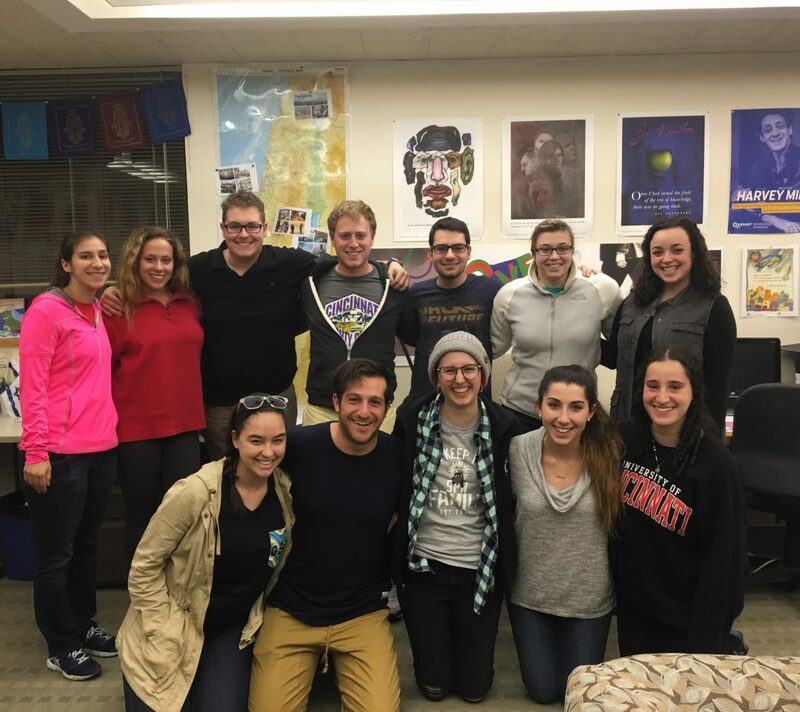 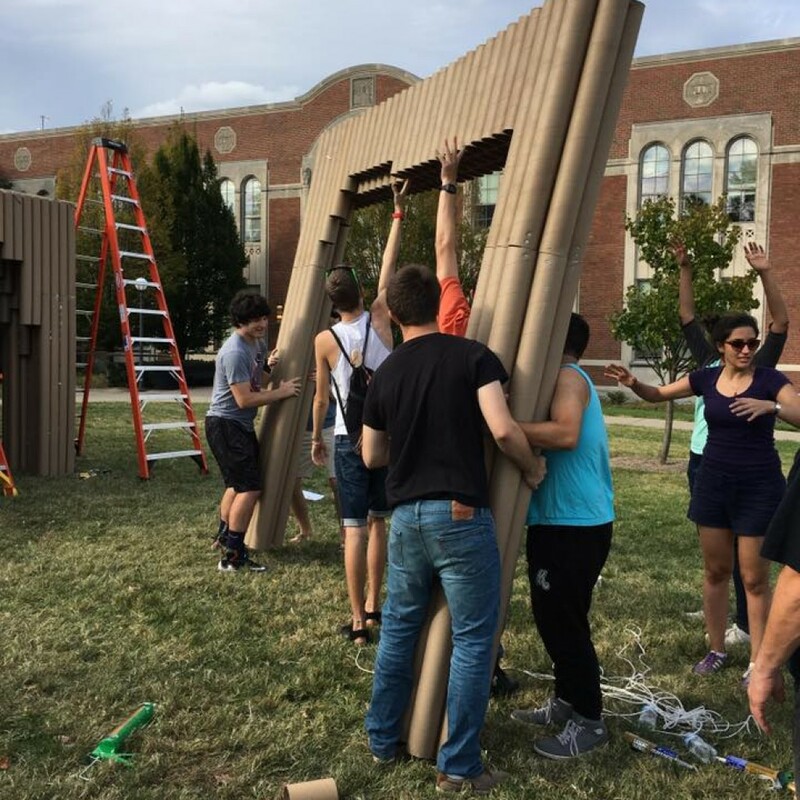 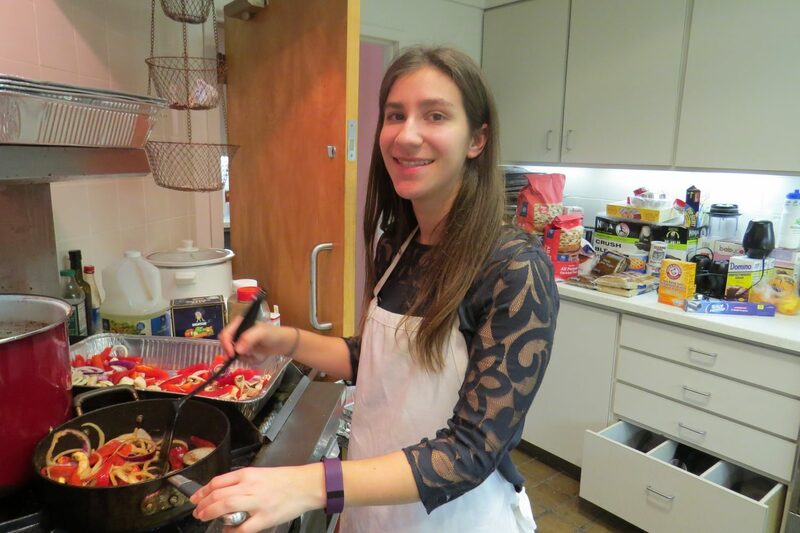 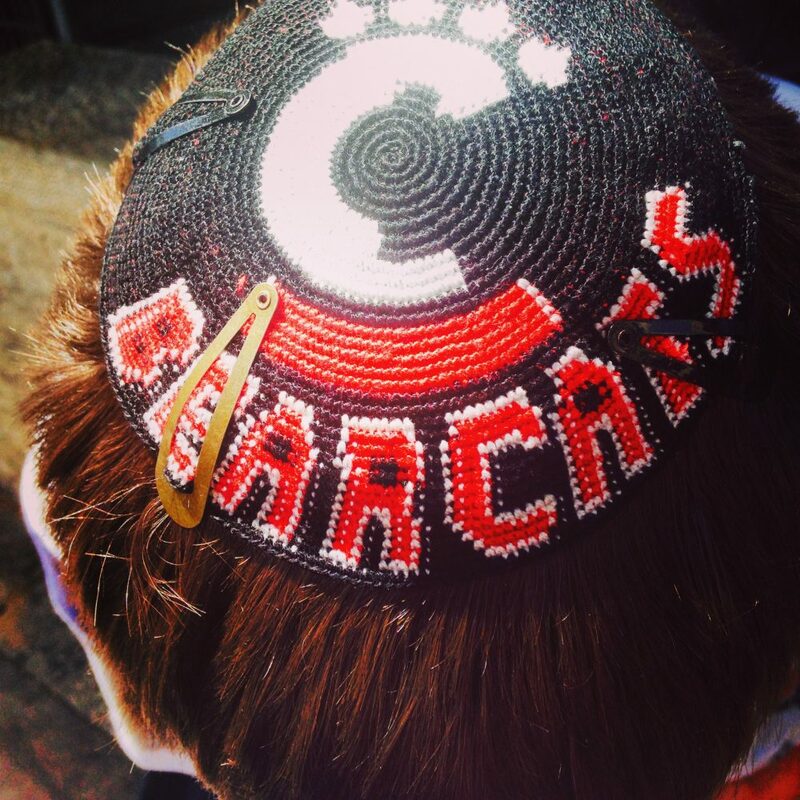 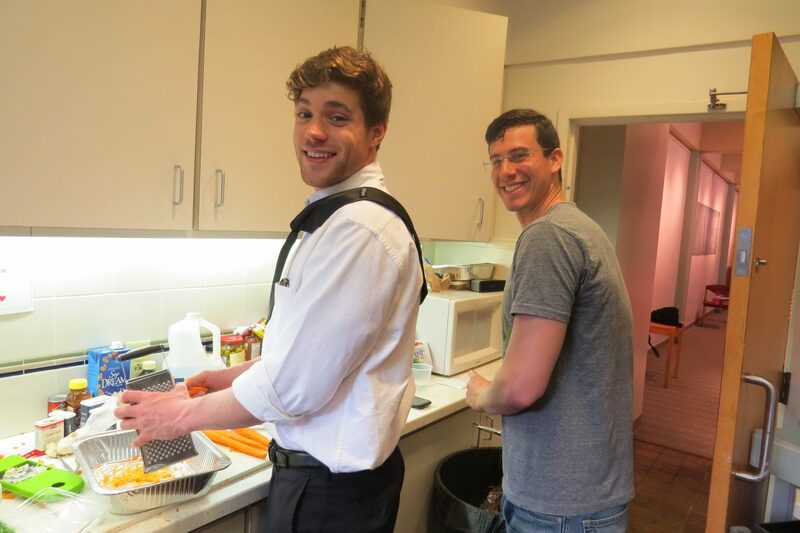 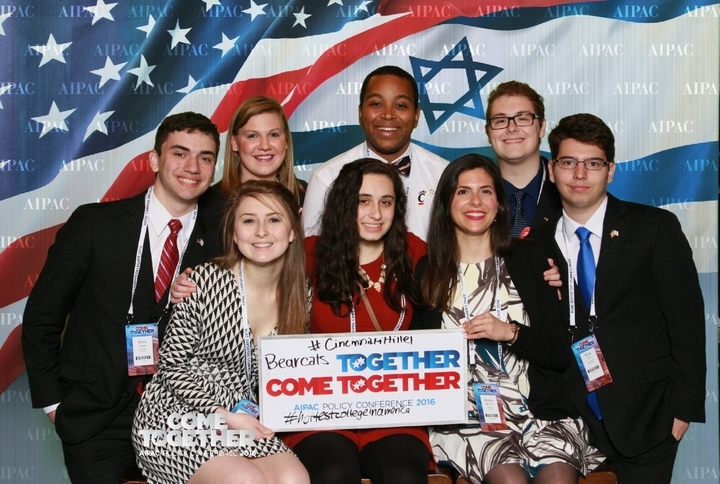 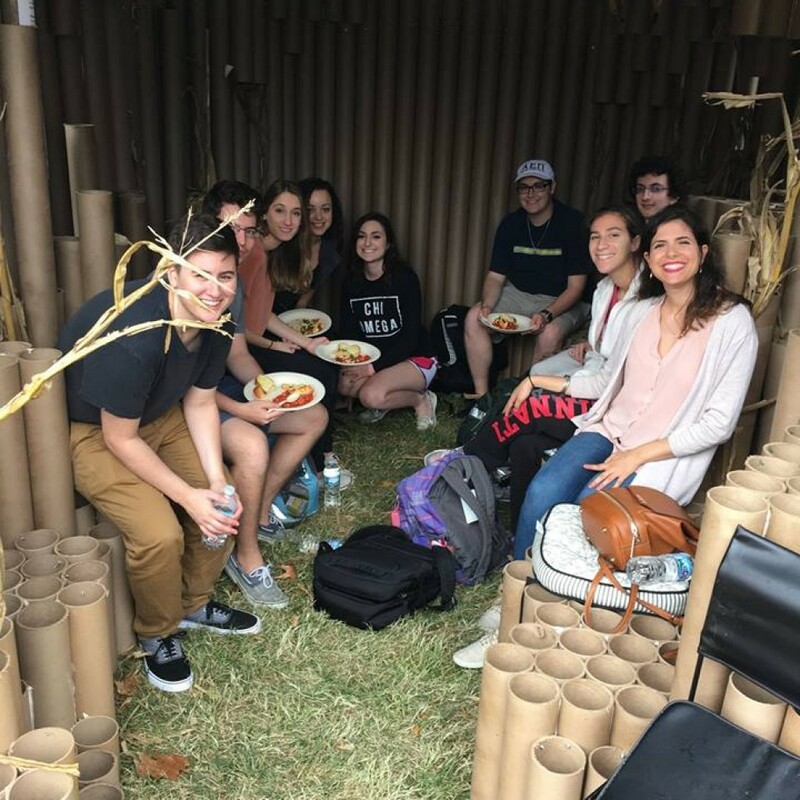 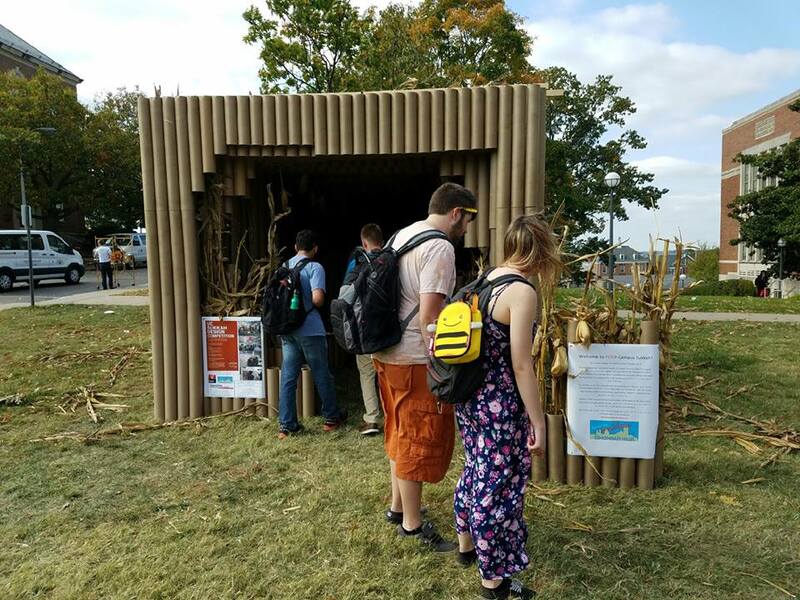 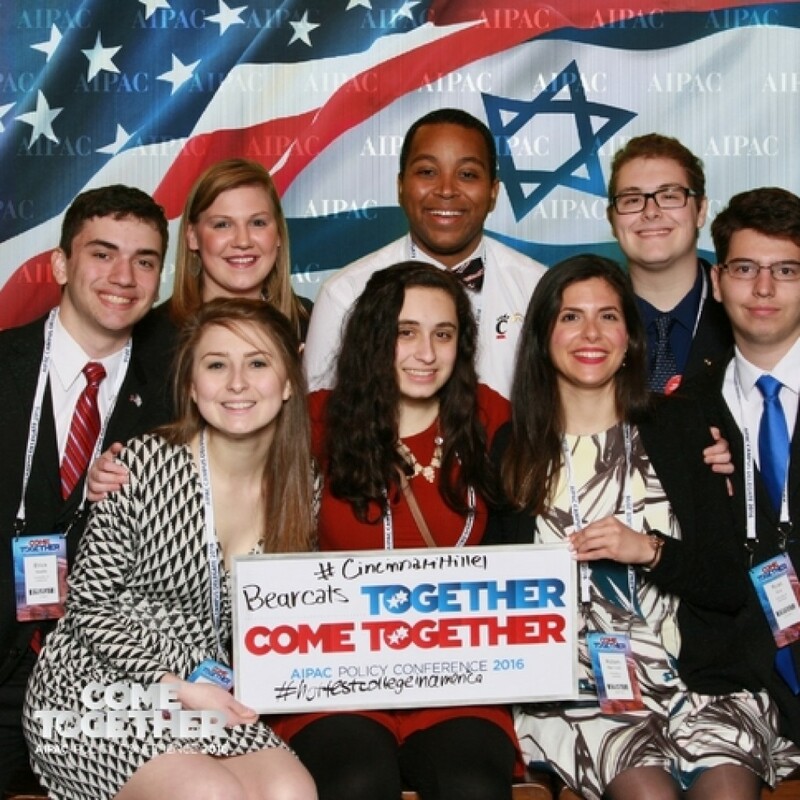 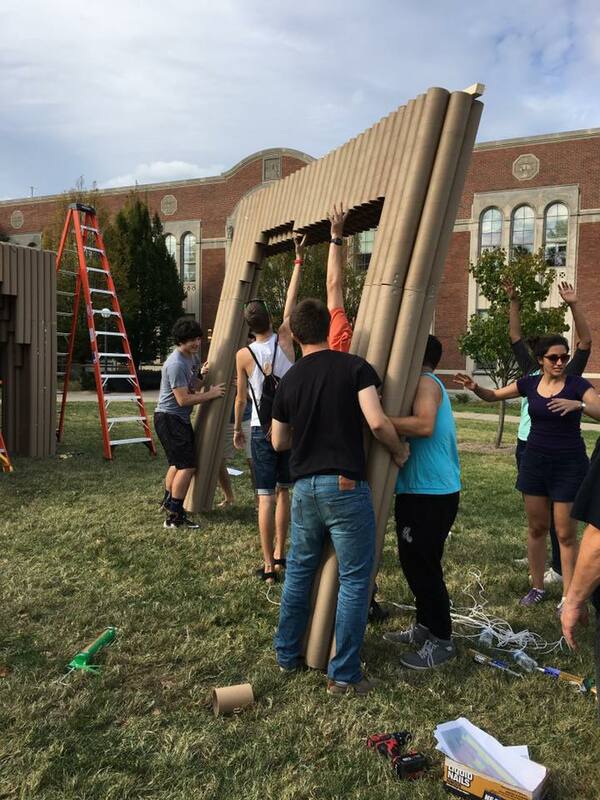 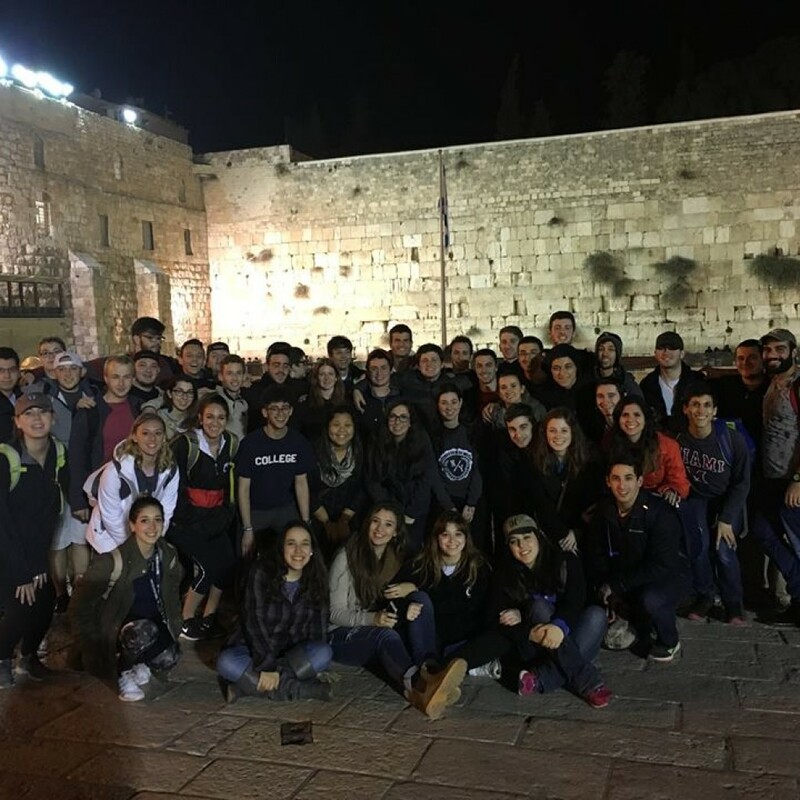 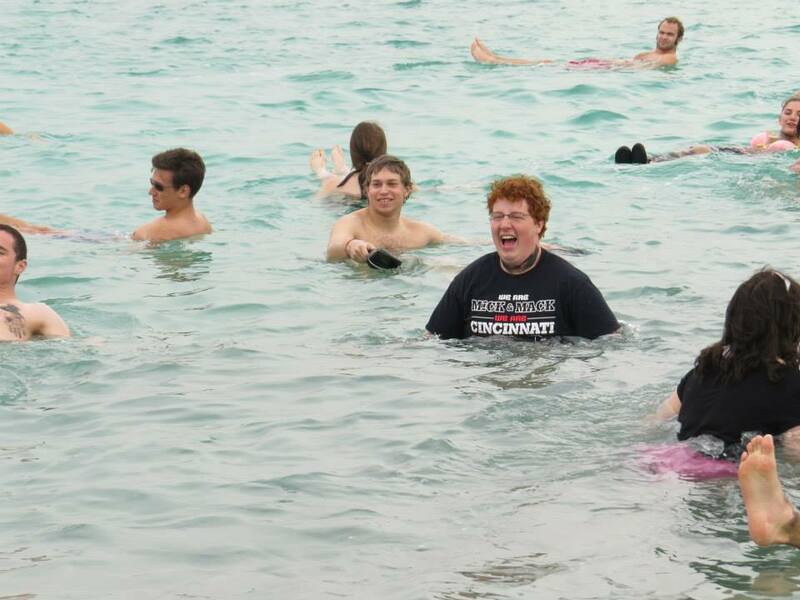 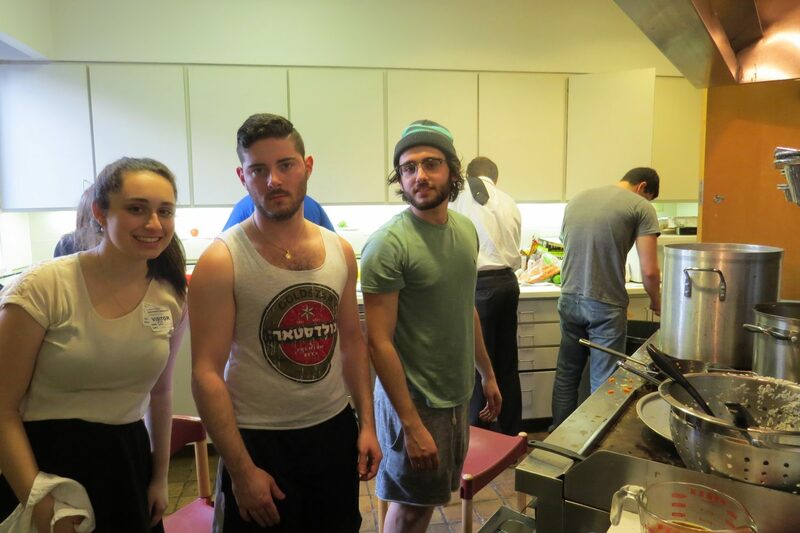 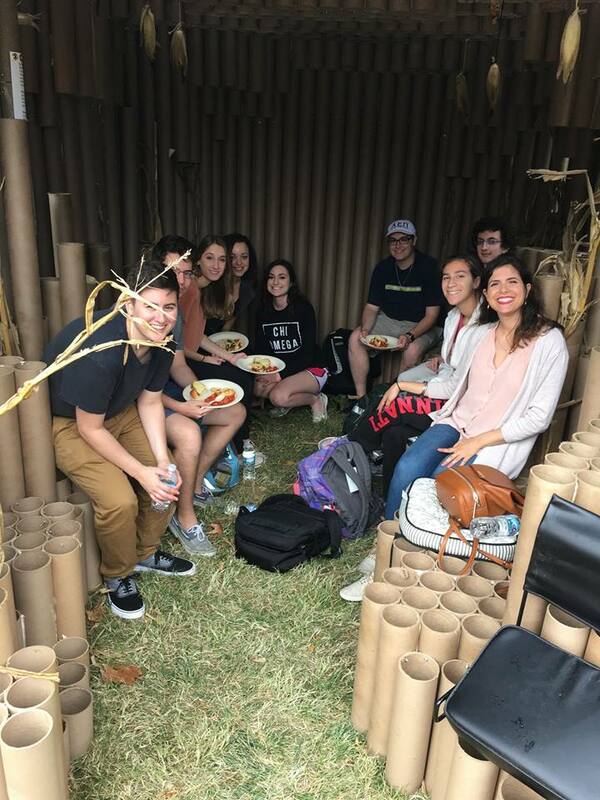 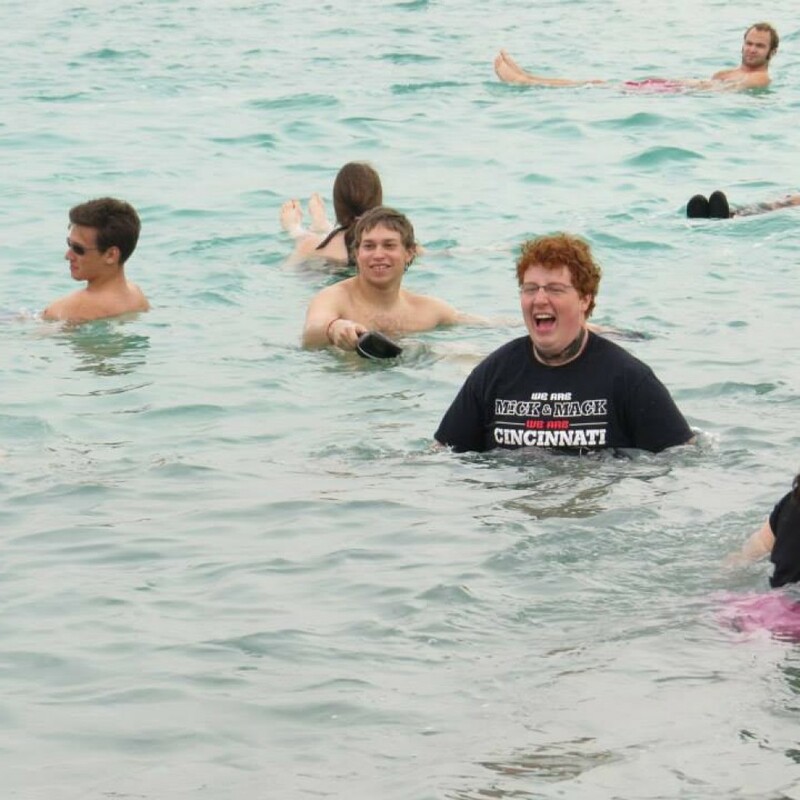 Cincinnati Hillel engages hundreds of greater Cincinnati Jewish college students through a creative, energetic and pluralistic Jewish campus presence that fosters a lasting commitment to Jewish life and provides a solid bridge to the Jewish community after college. 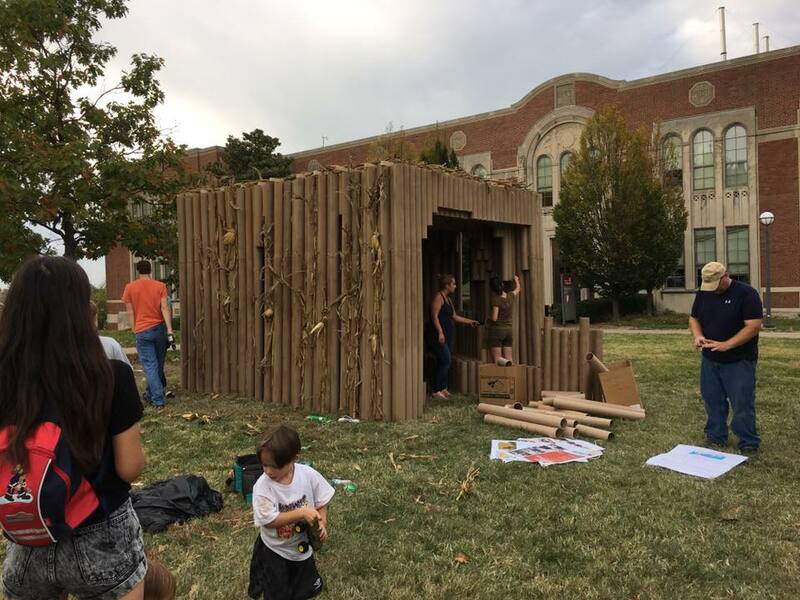 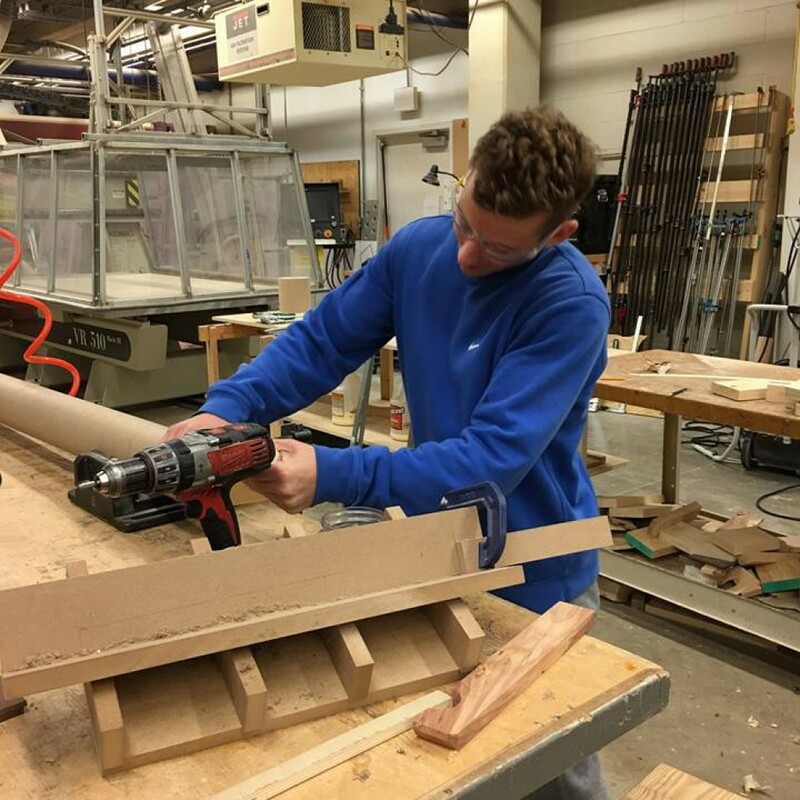 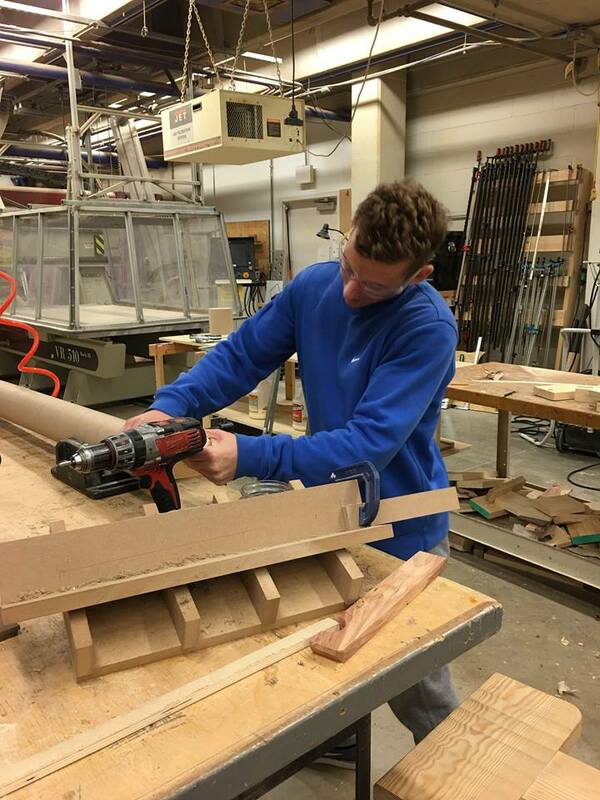 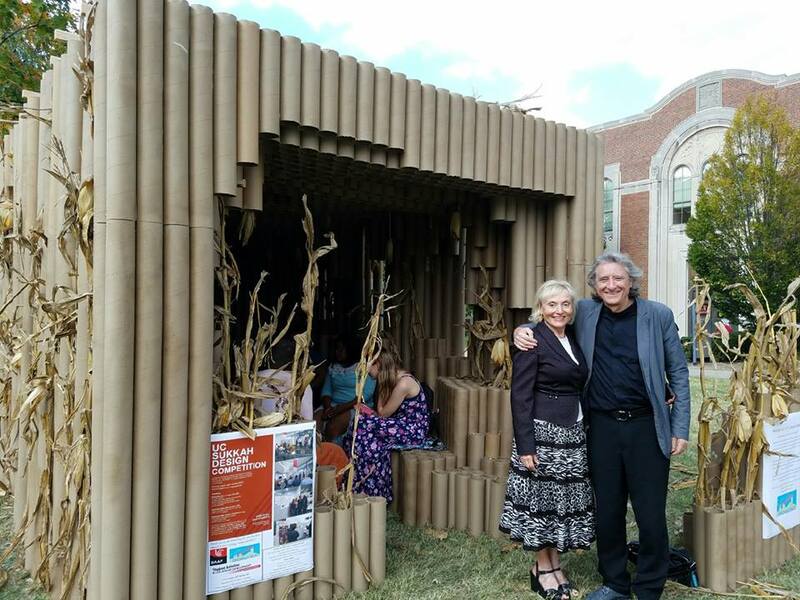 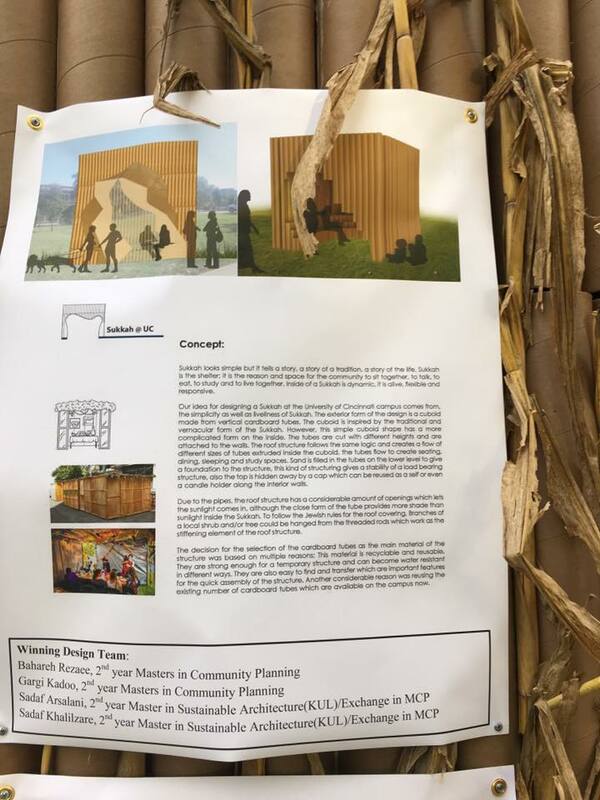 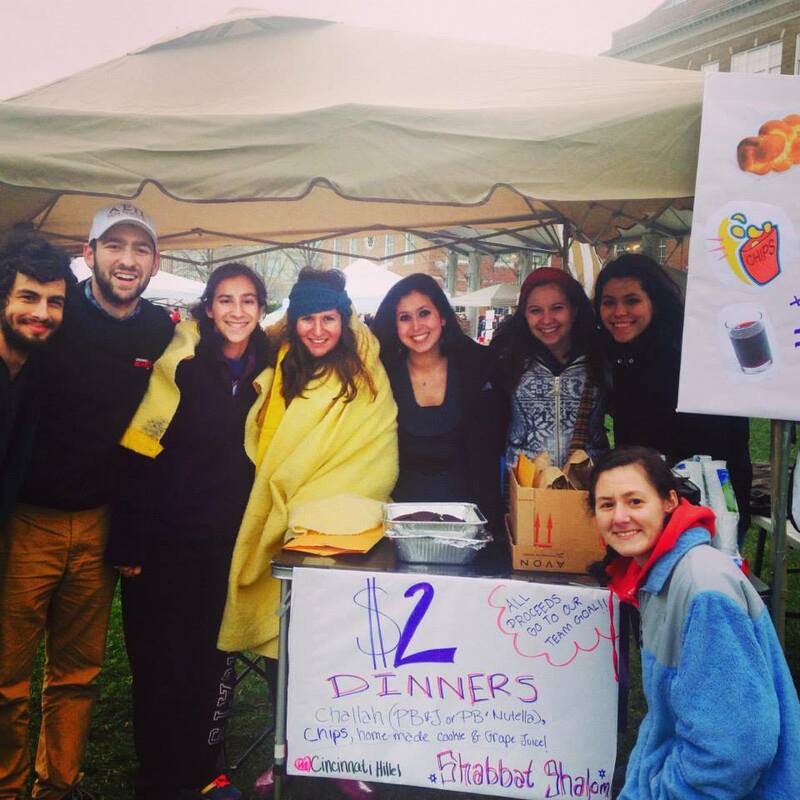 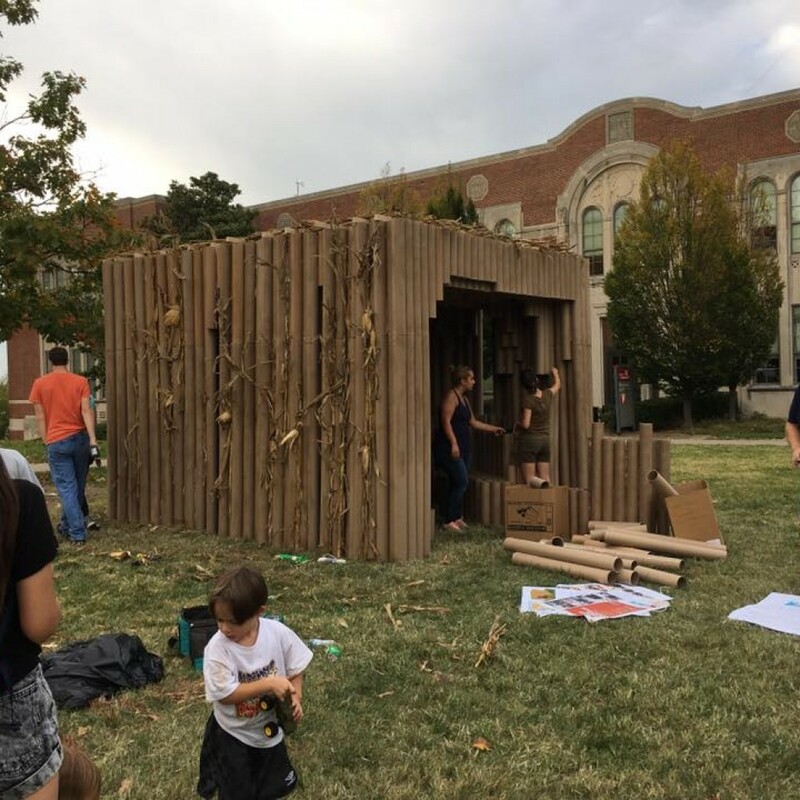 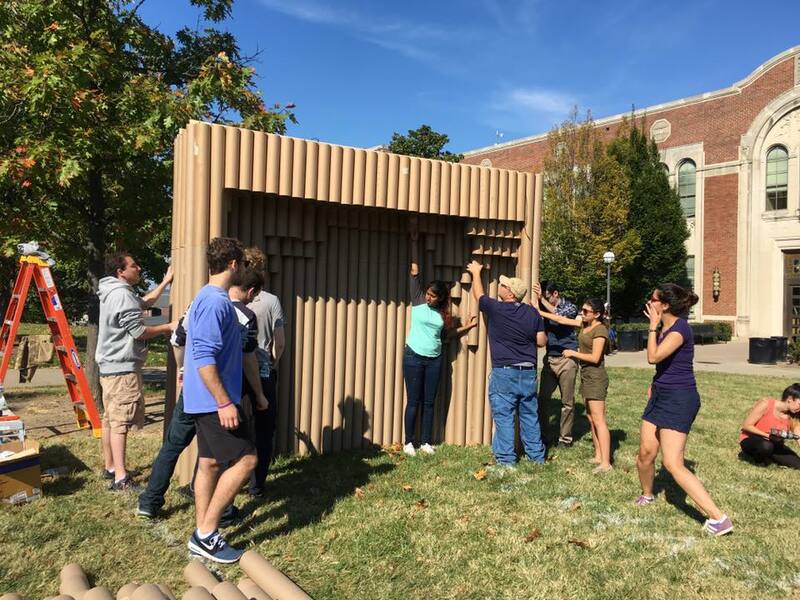 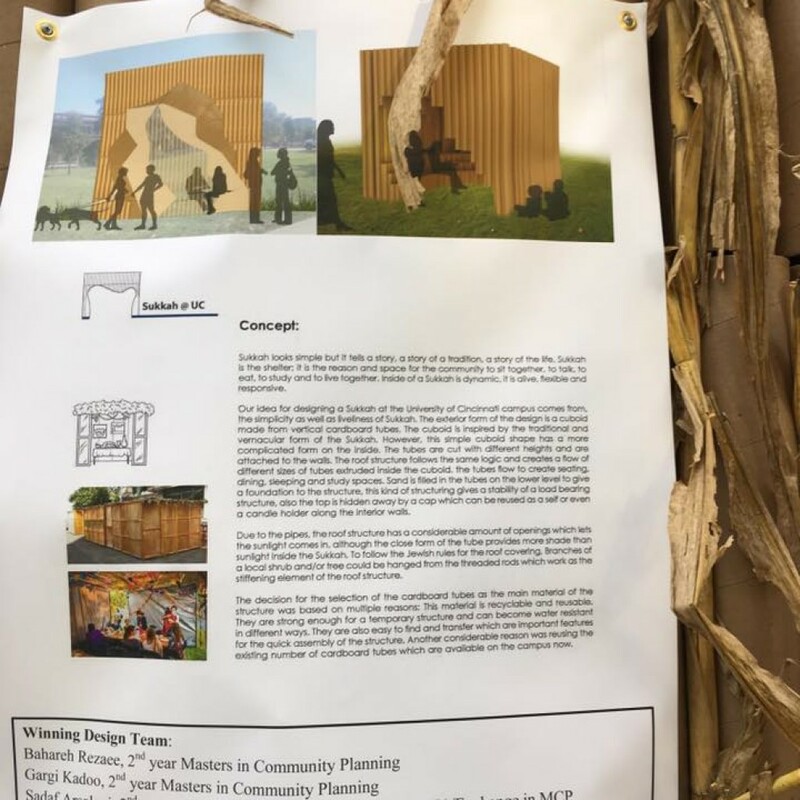 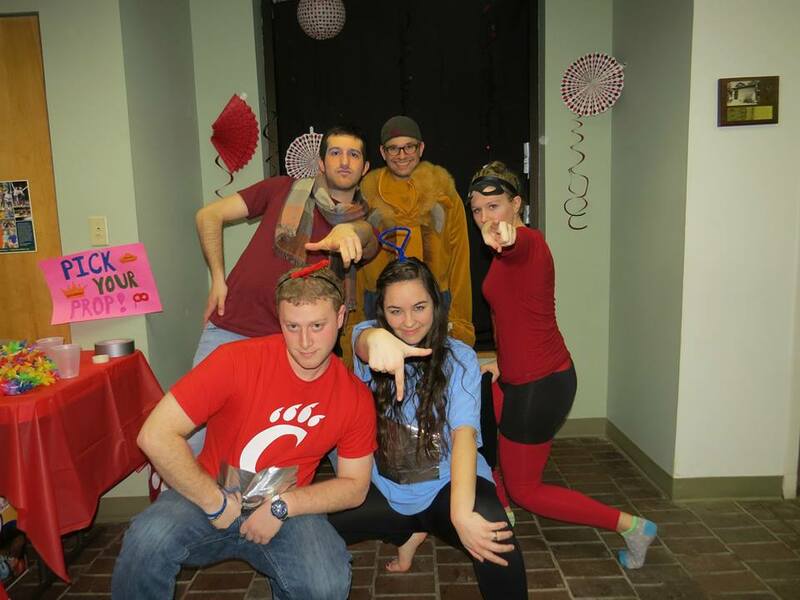 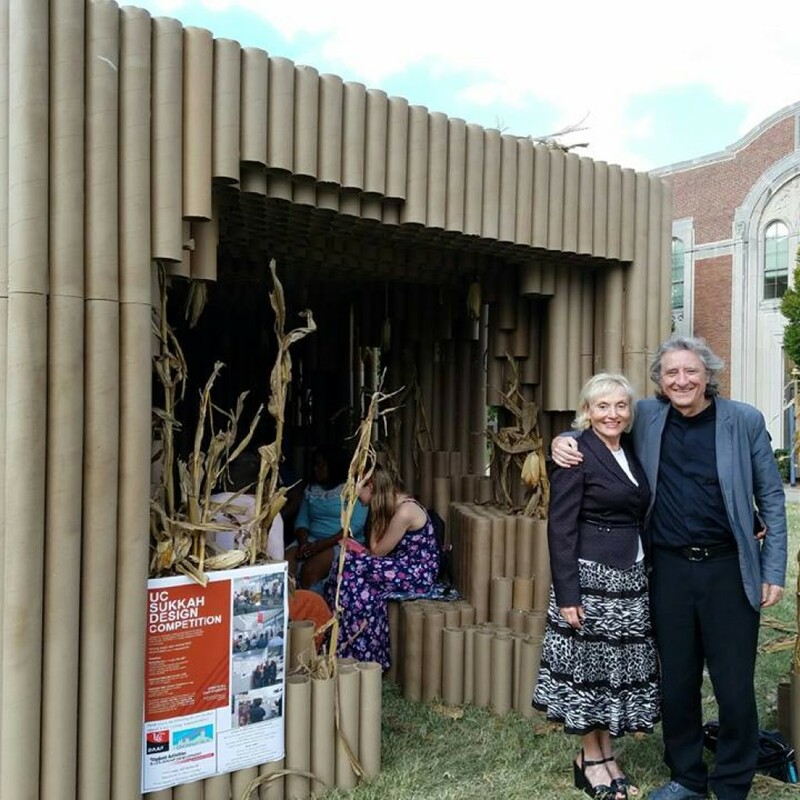 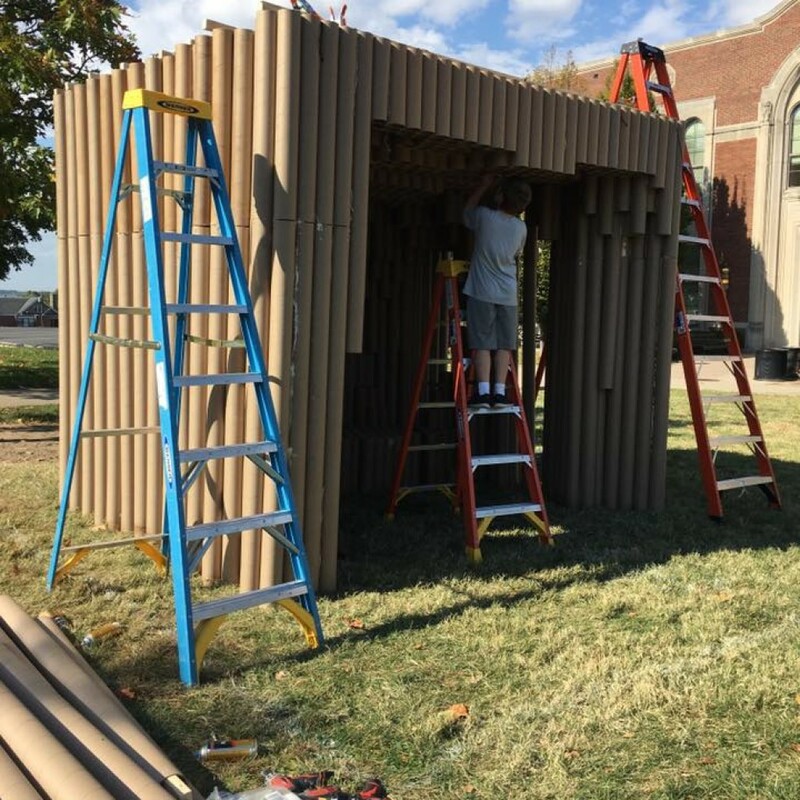 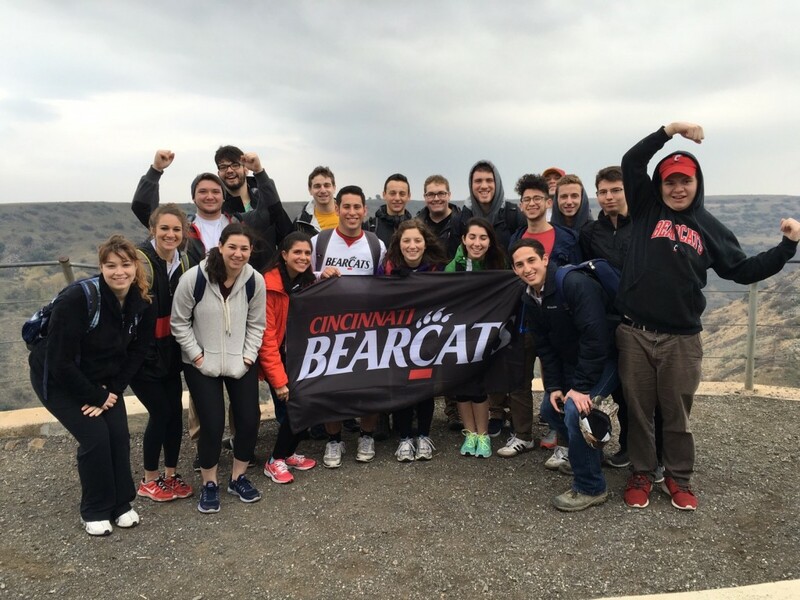 Click here to learn more about Cincinnati Hillel. 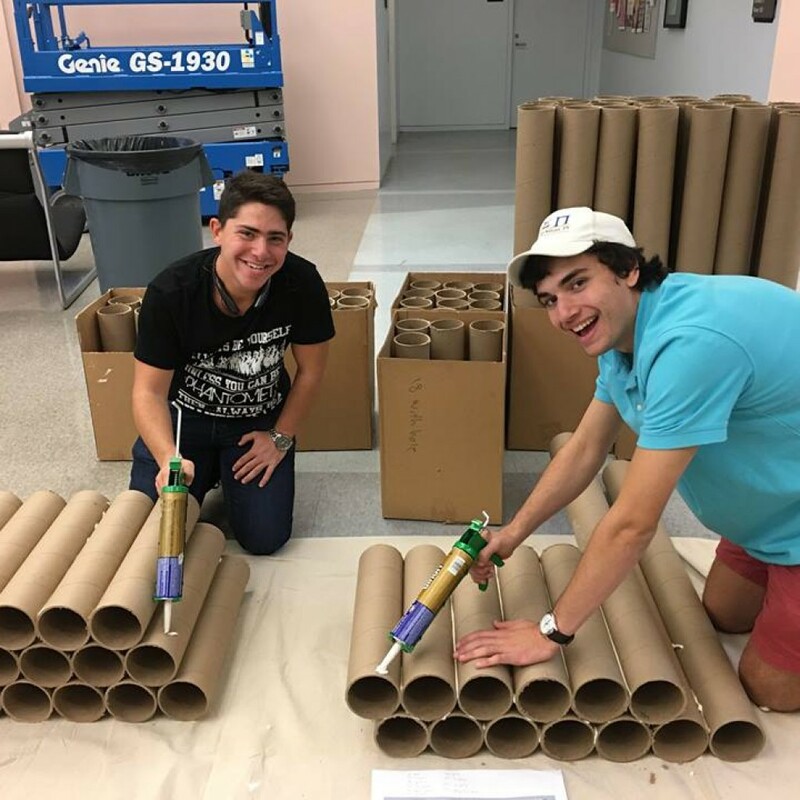 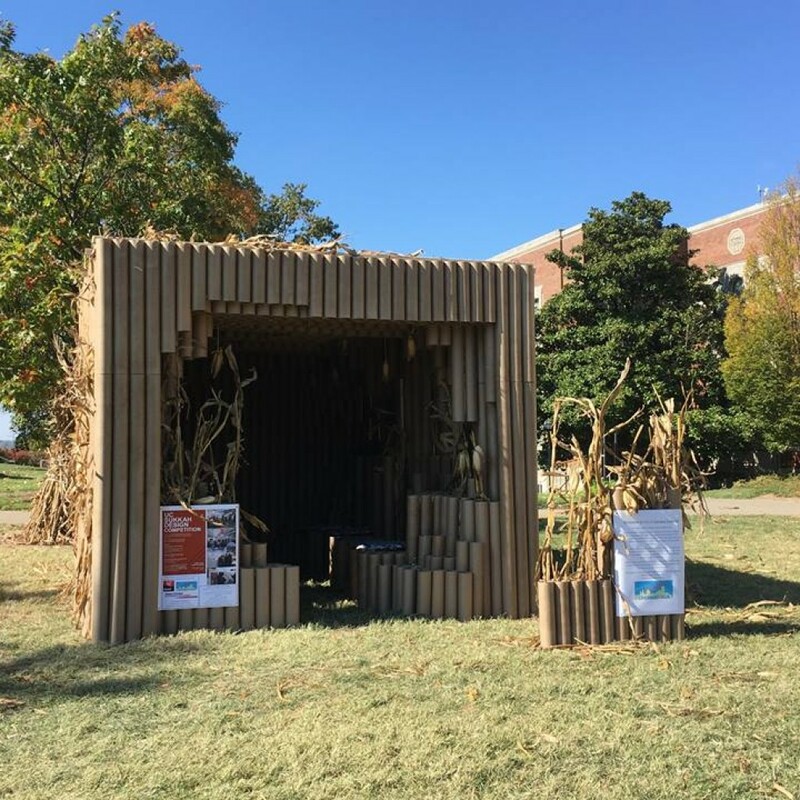 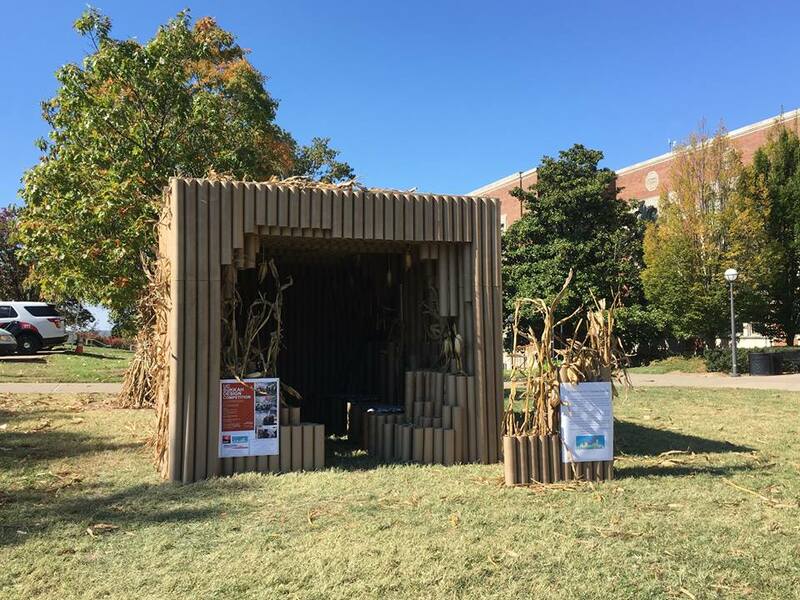 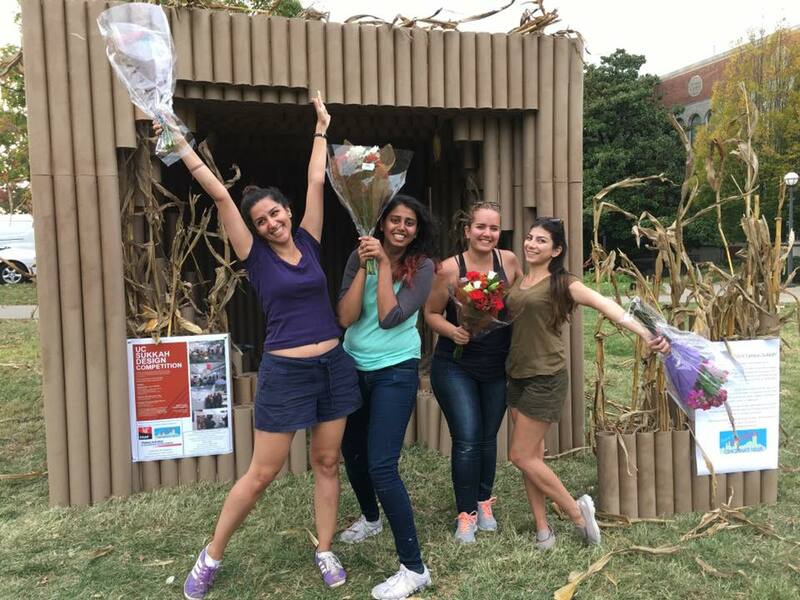 Interested in connecting with the Jewish Medical Students Association? 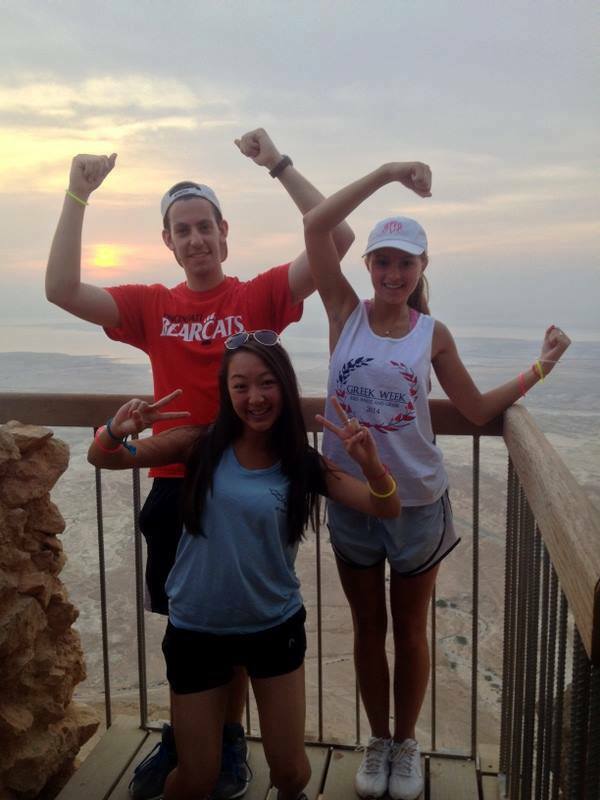 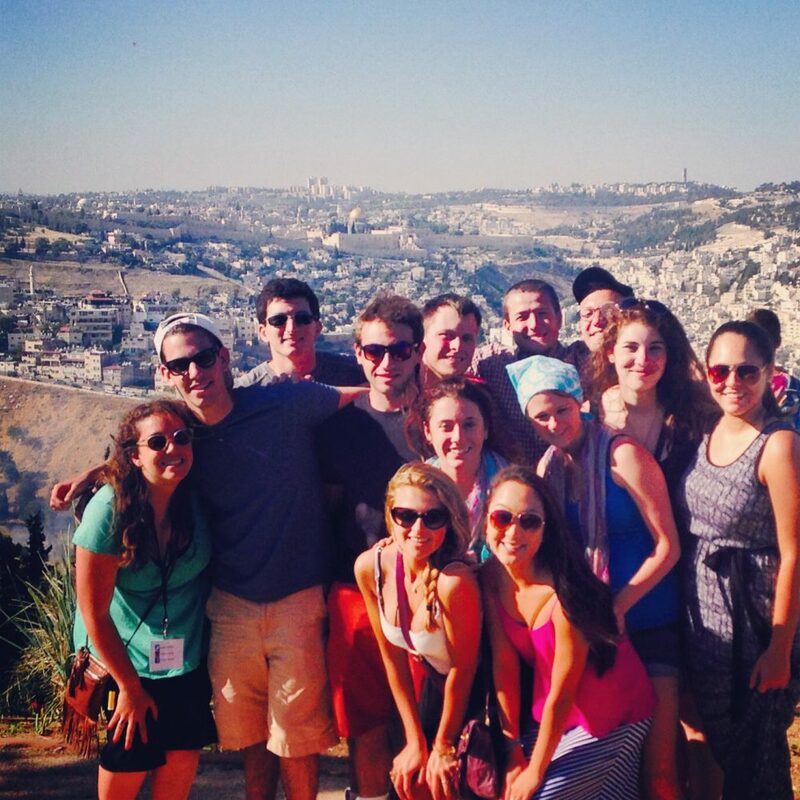 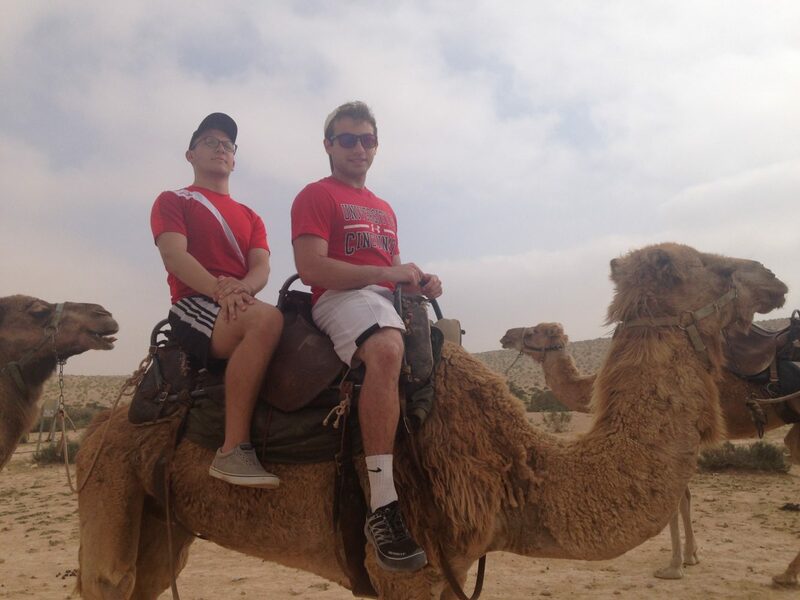 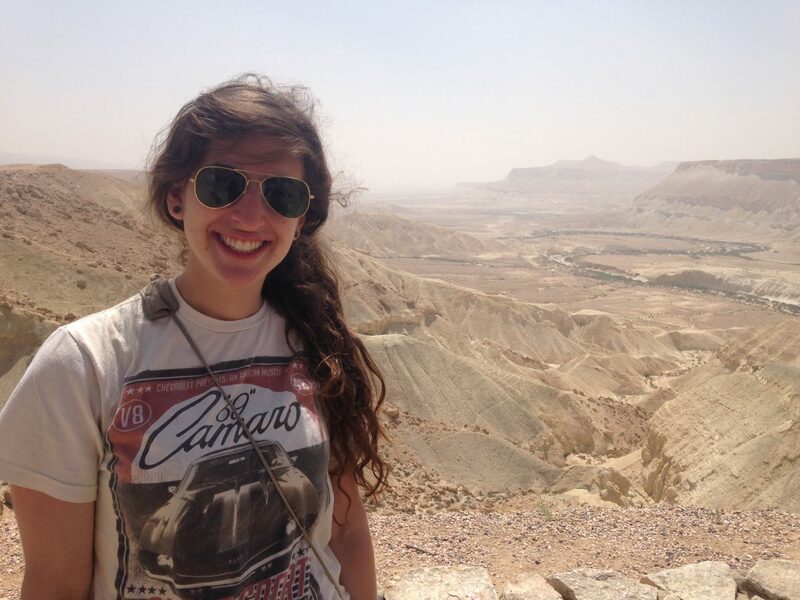 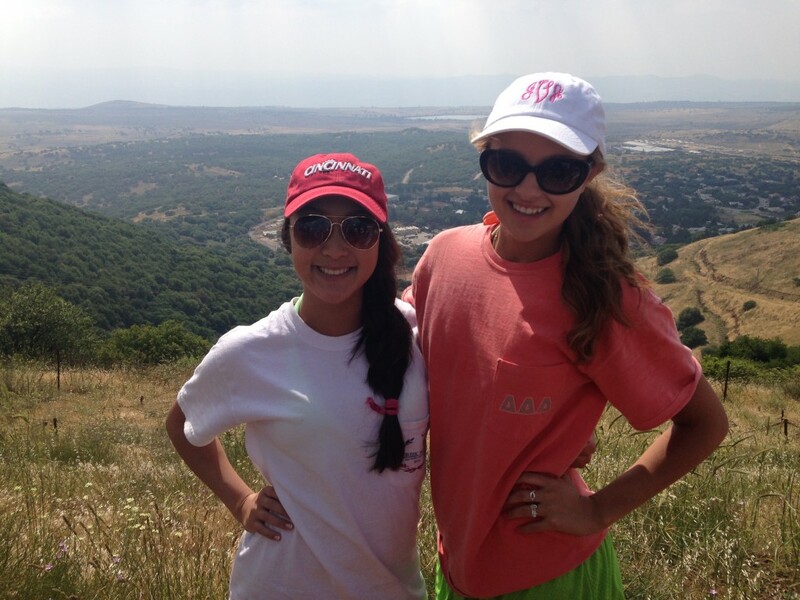 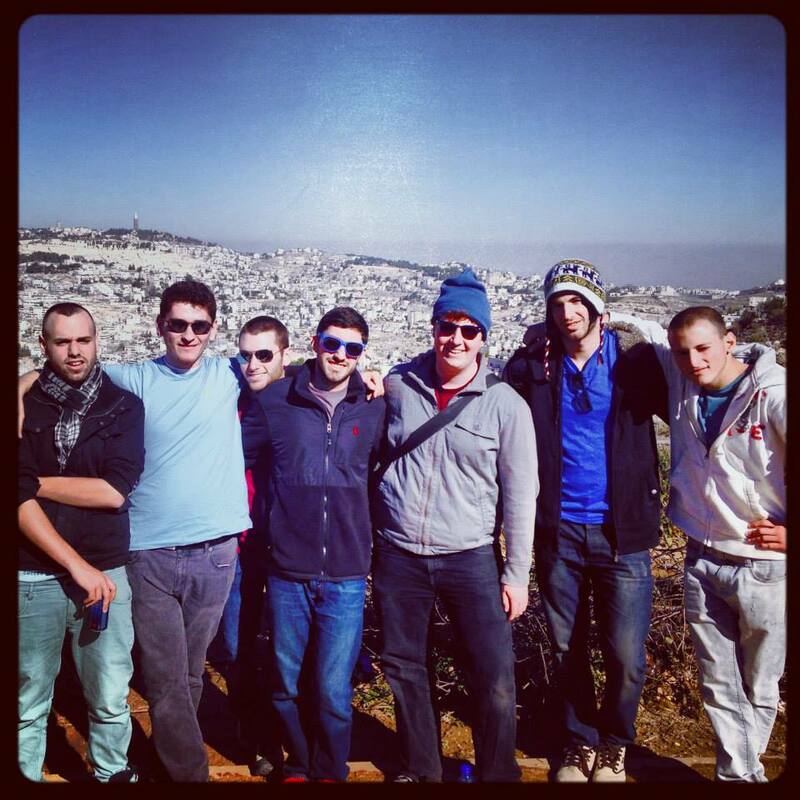 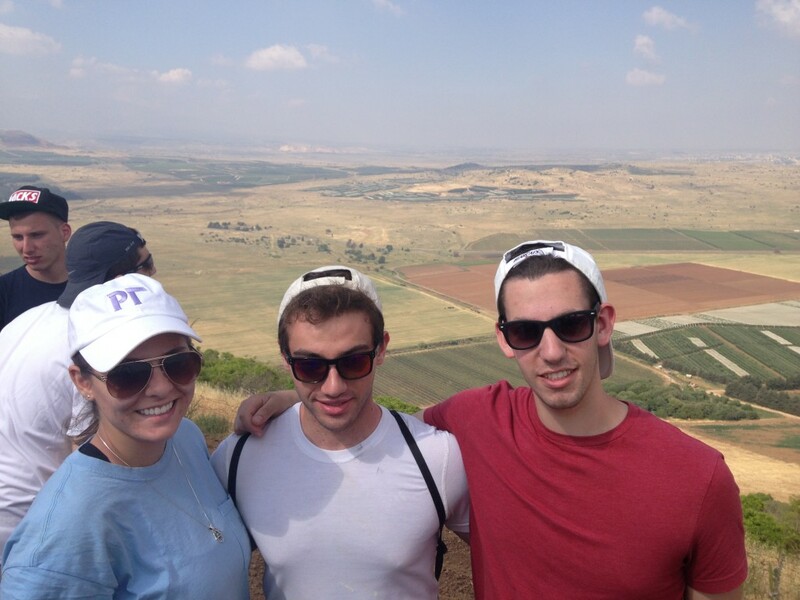 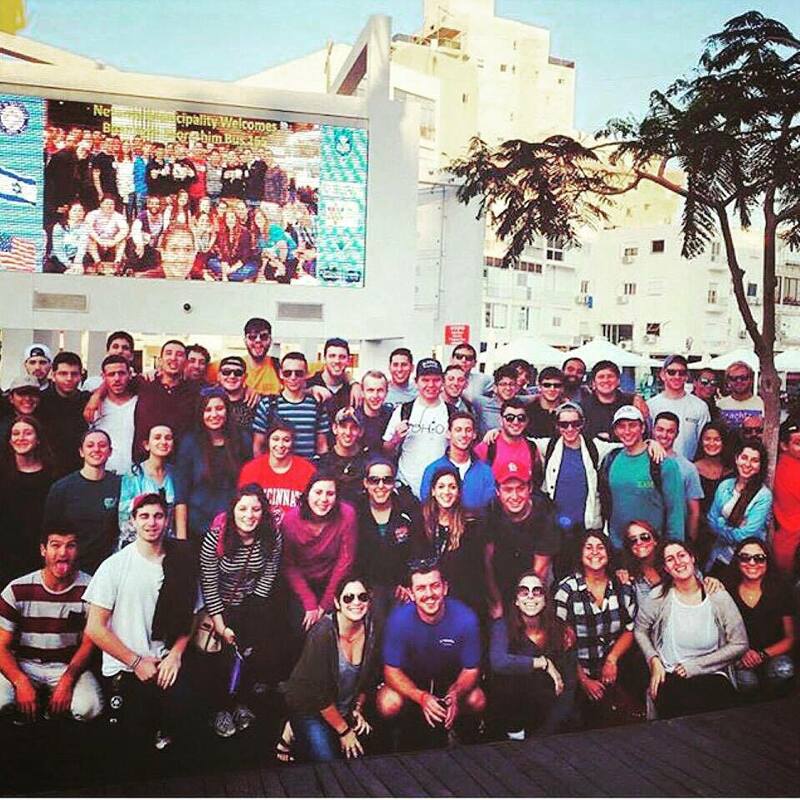 Cincinnati Hillel works with Hillel International to provide a FREE 10-day trip to Israel! 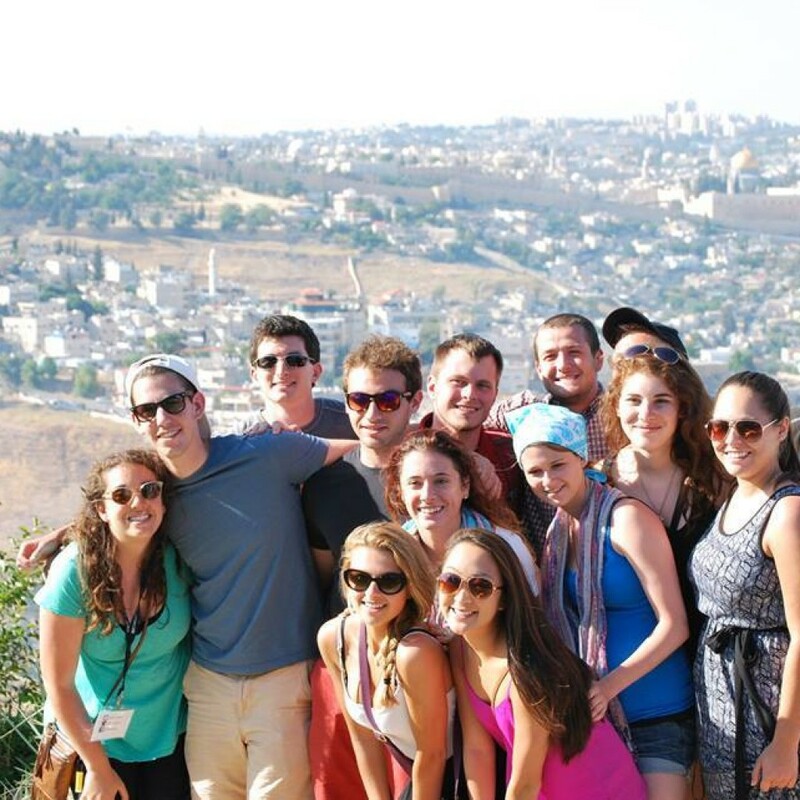 This Summer, our dates are May 14-26, 2019. 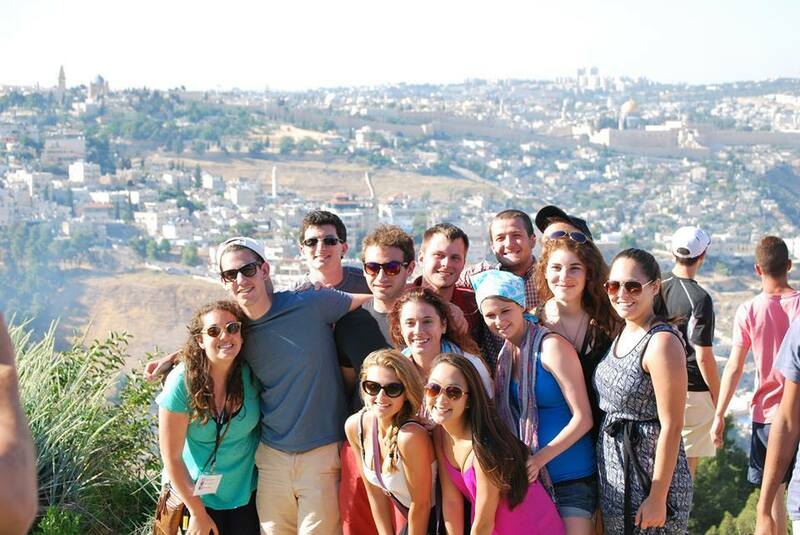 Register at freeisraeltrip.org/cincinnatihillel! 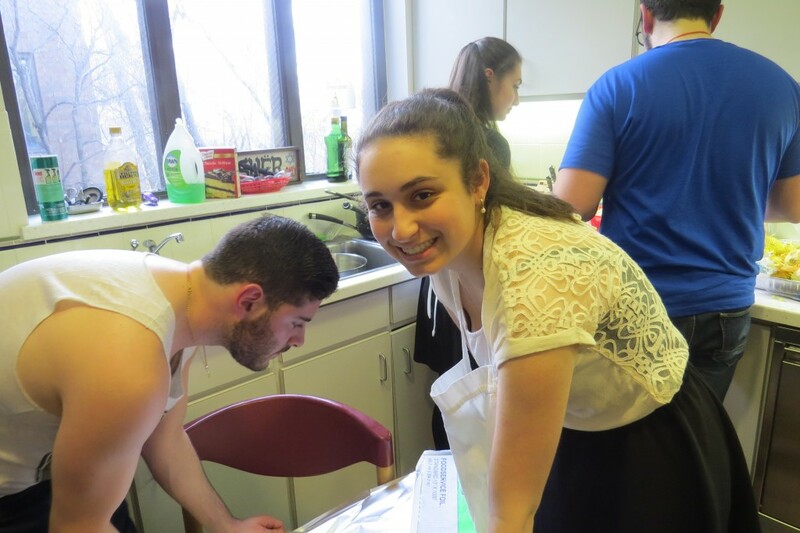 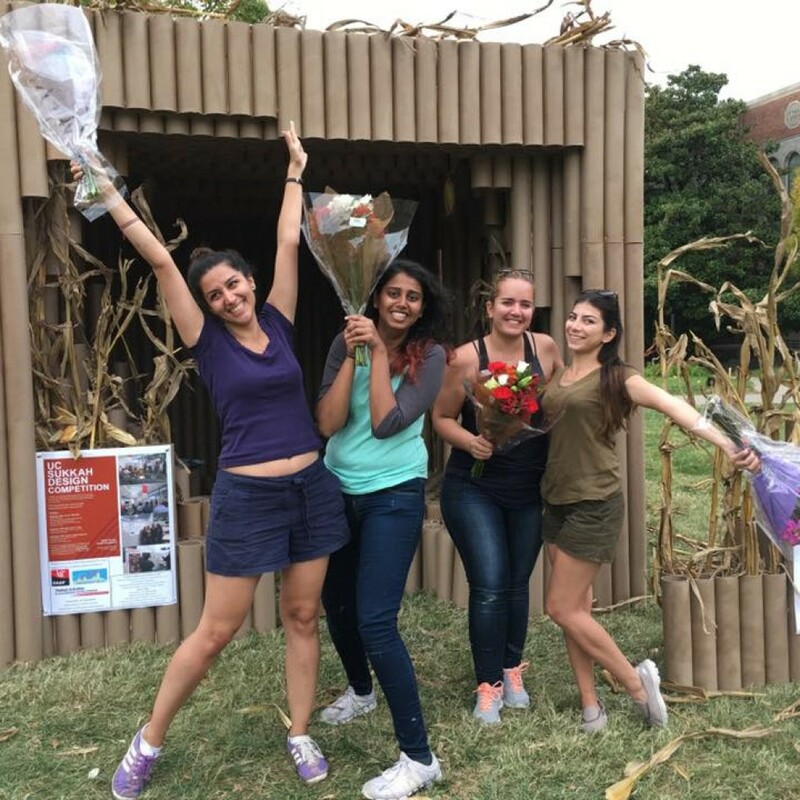 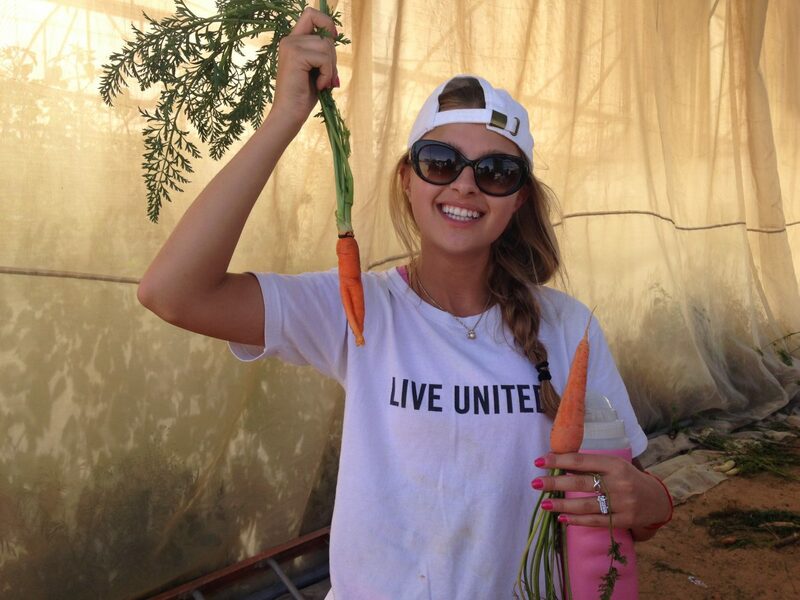 Join our Facebook Page – Learn more about Spring and Summer Internship programs for Jewish college students. 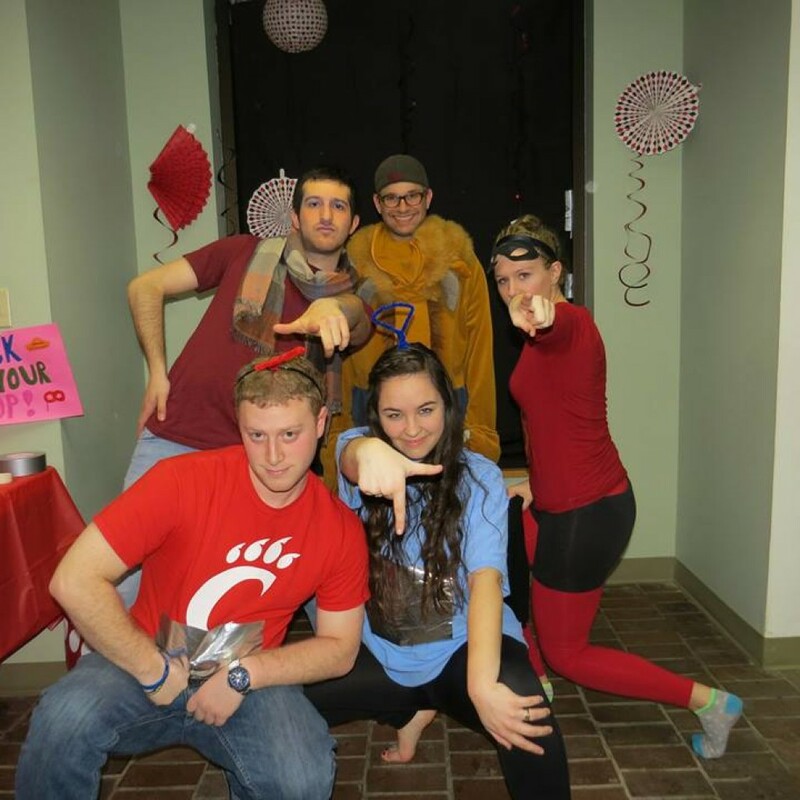 Placements with Cincinnati Employers. 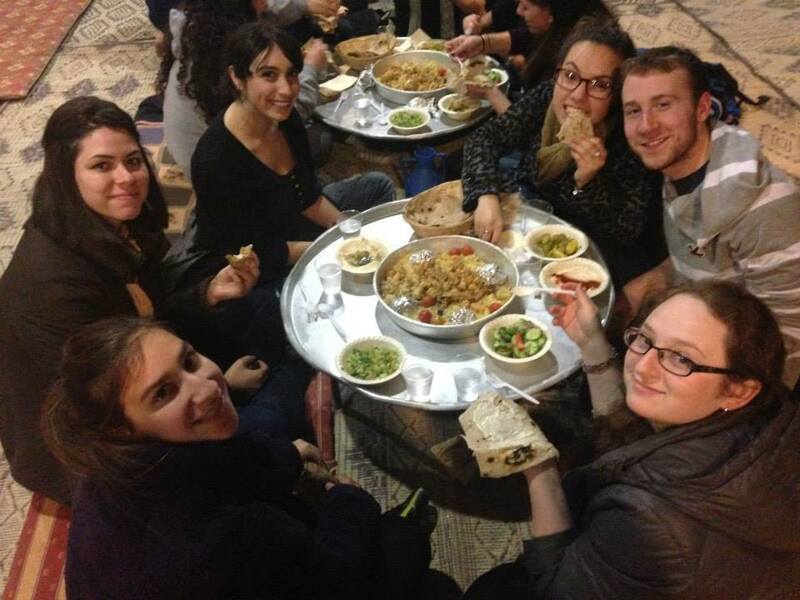 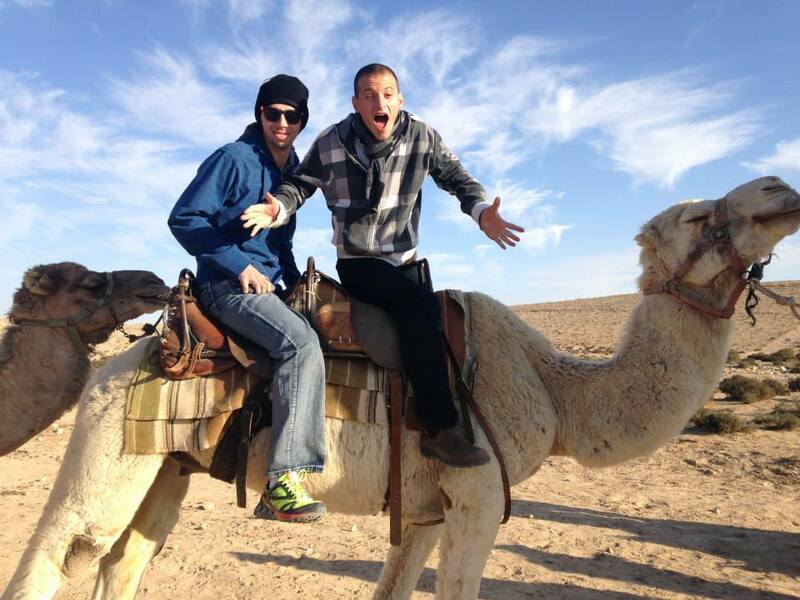 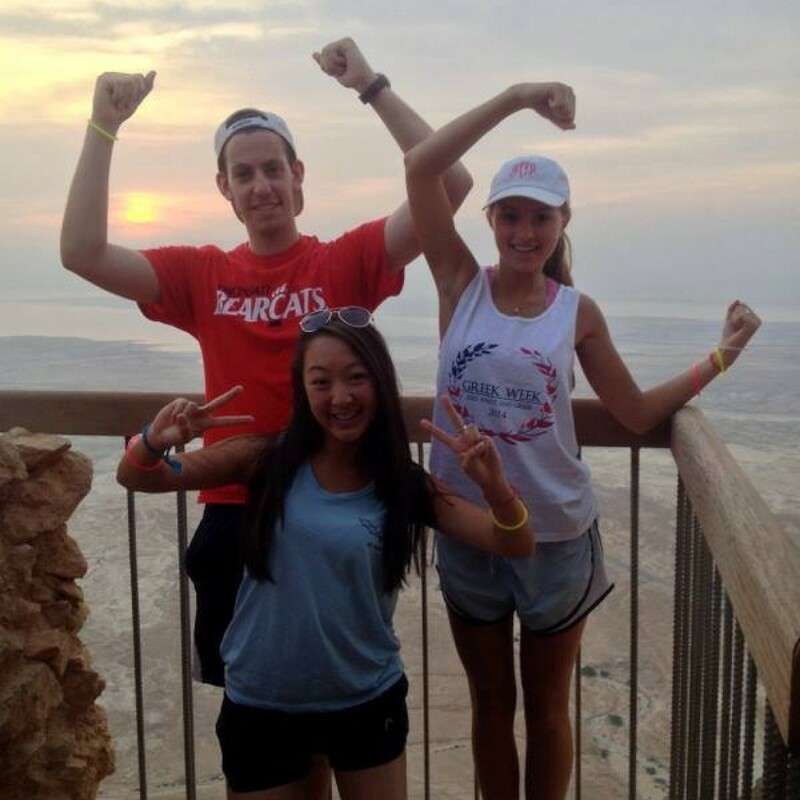 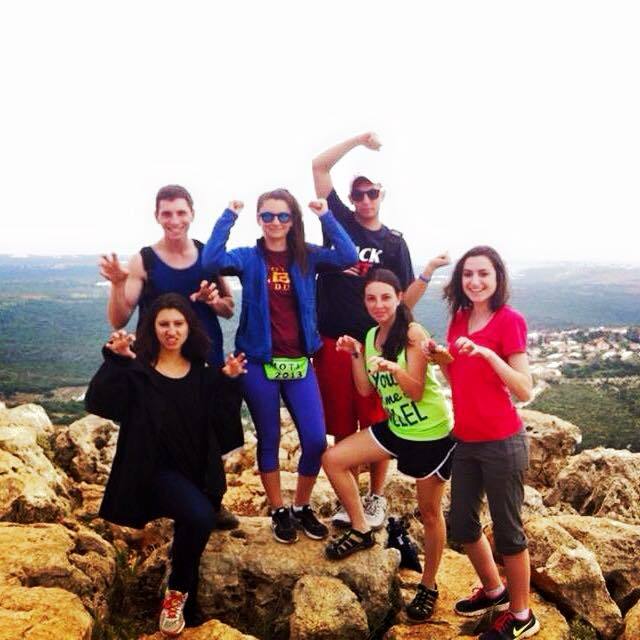 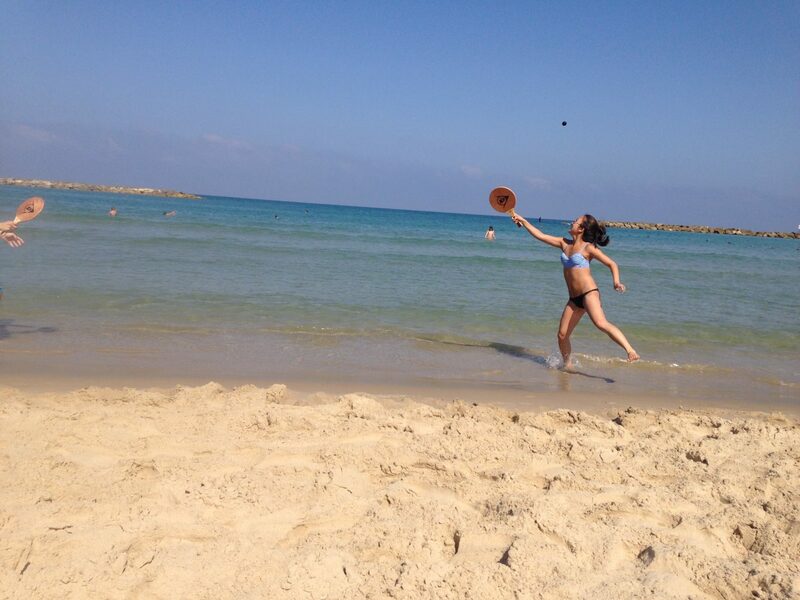 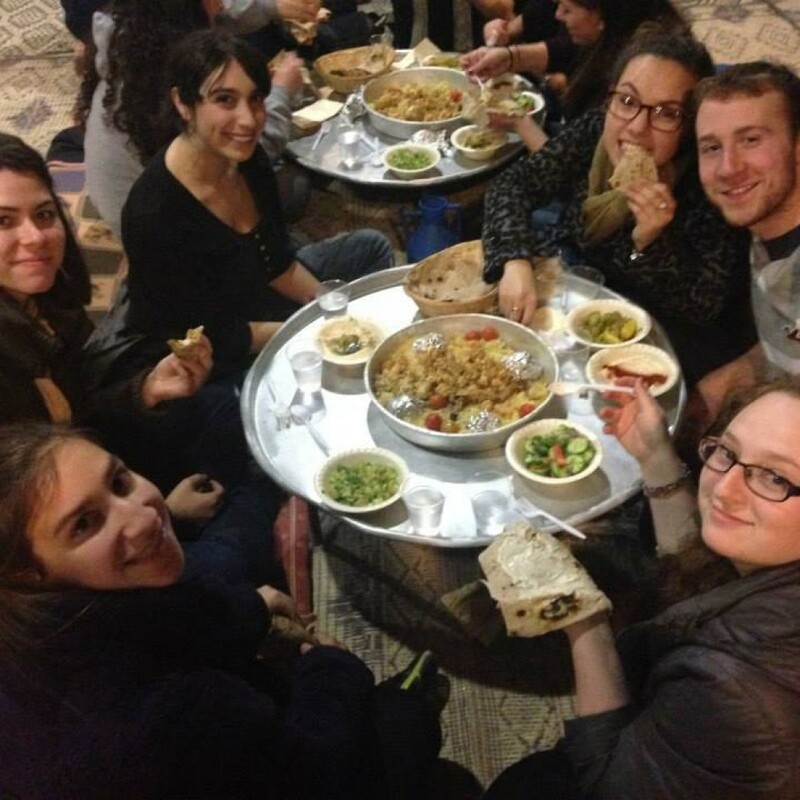 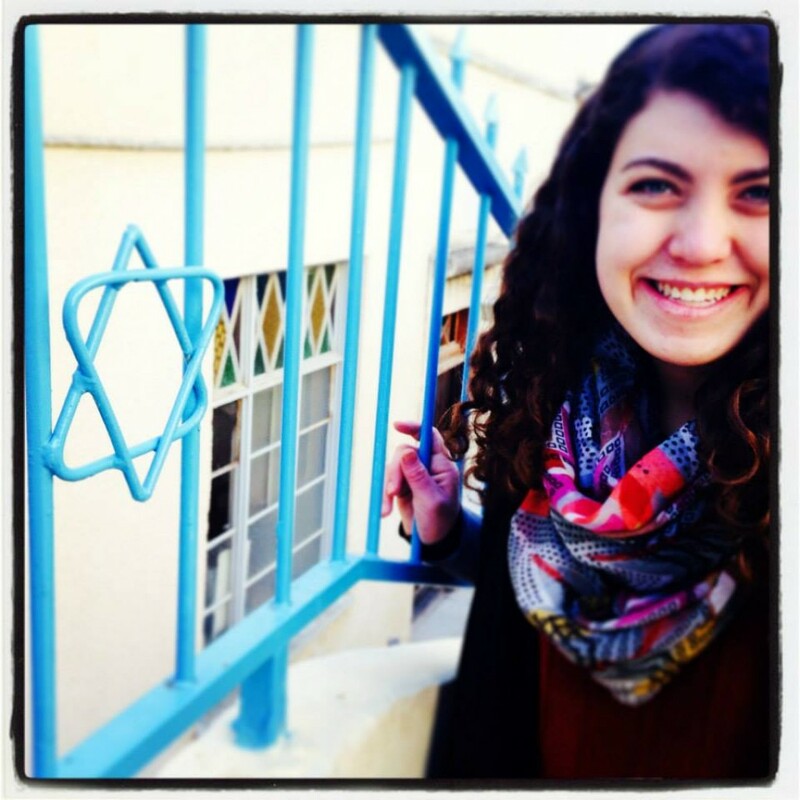 Birthright Registration for Winter 2018 is OPEN! Don't miss a thing! 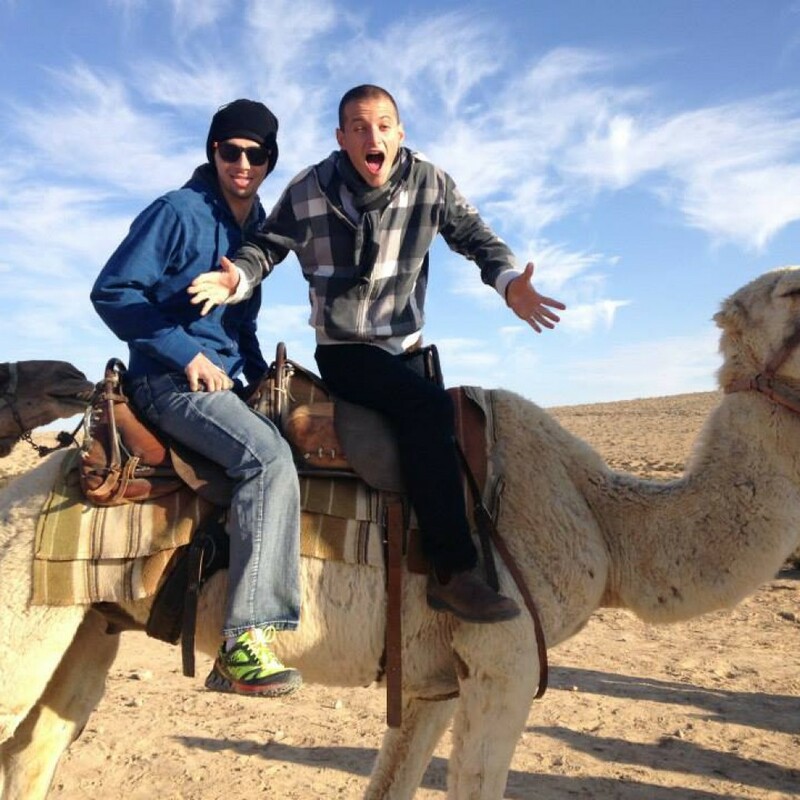 Sign up for our weekly newsletter. 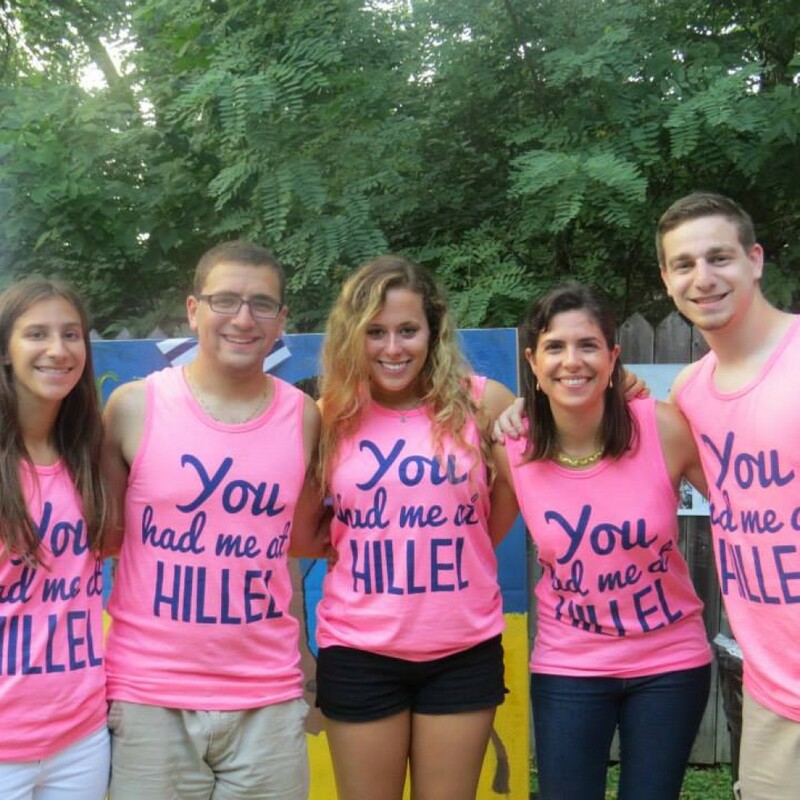 I consent to Hillel Cincinnati collecting my details through this form.